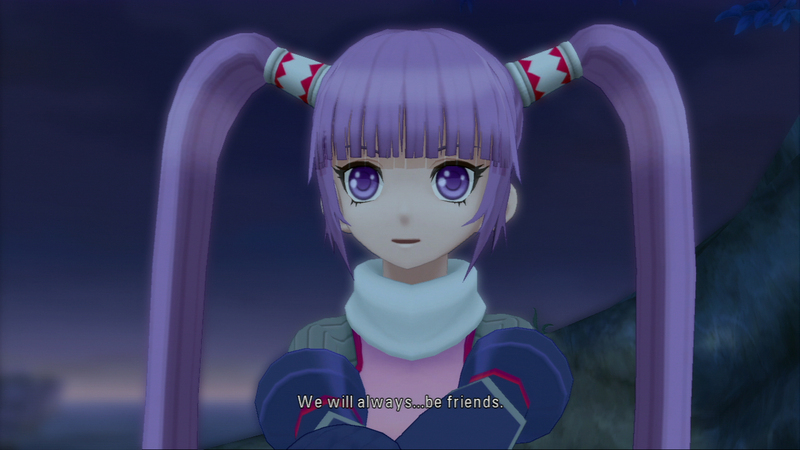 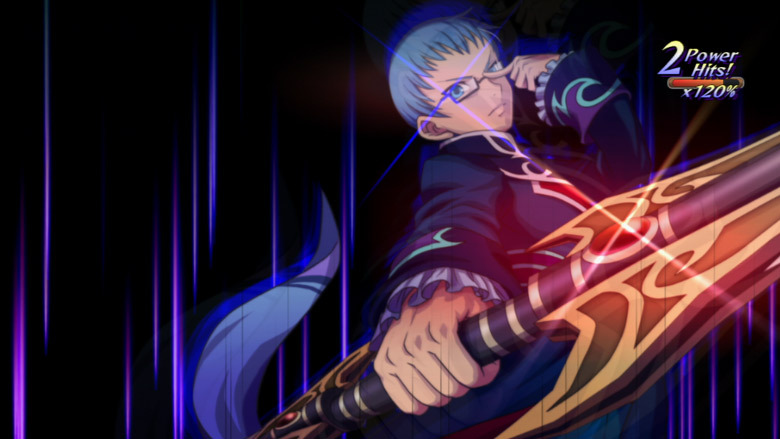 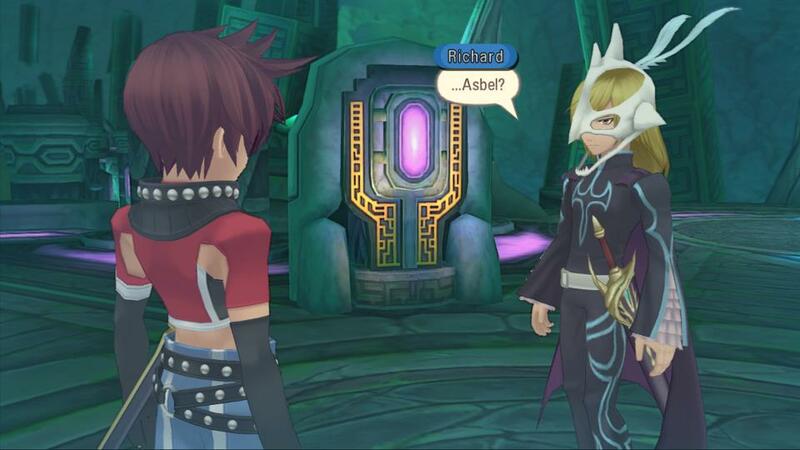 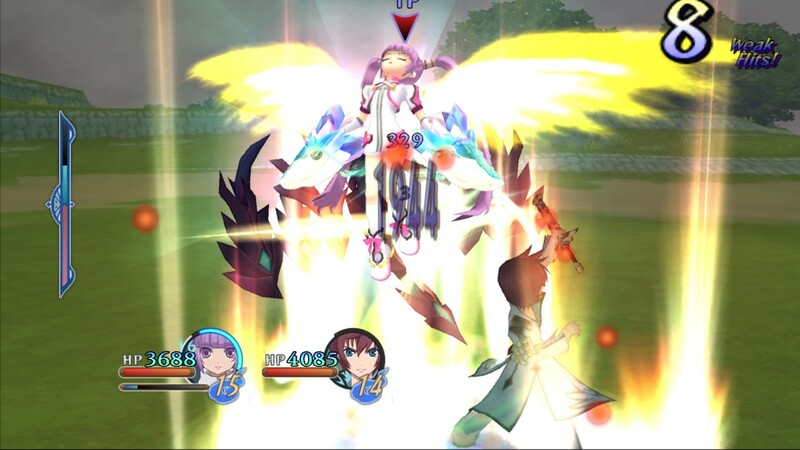 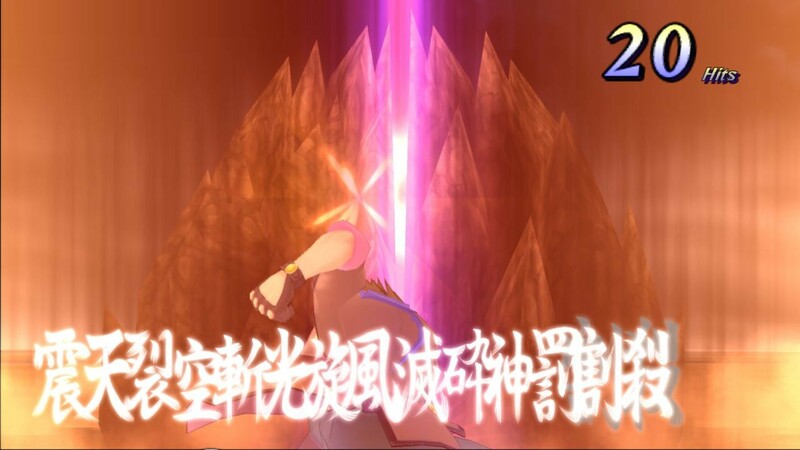 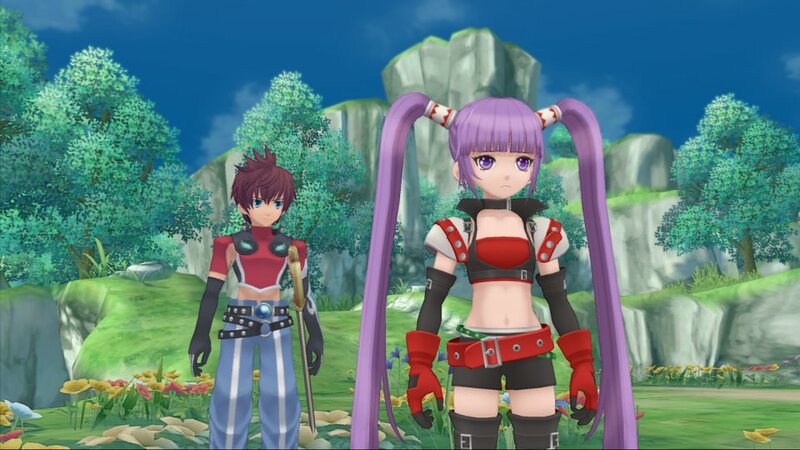 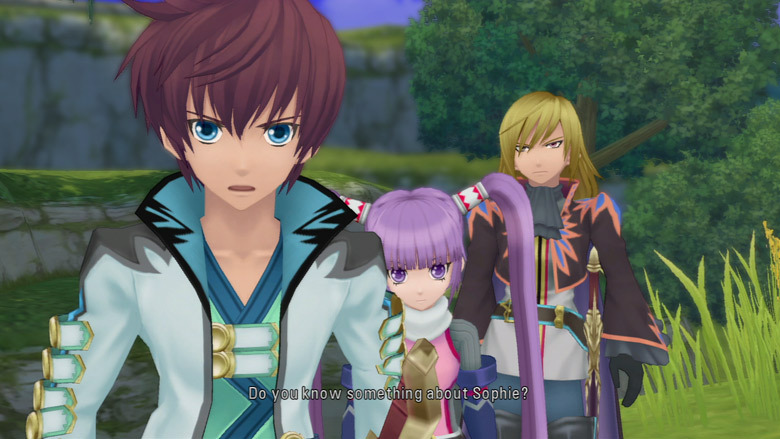 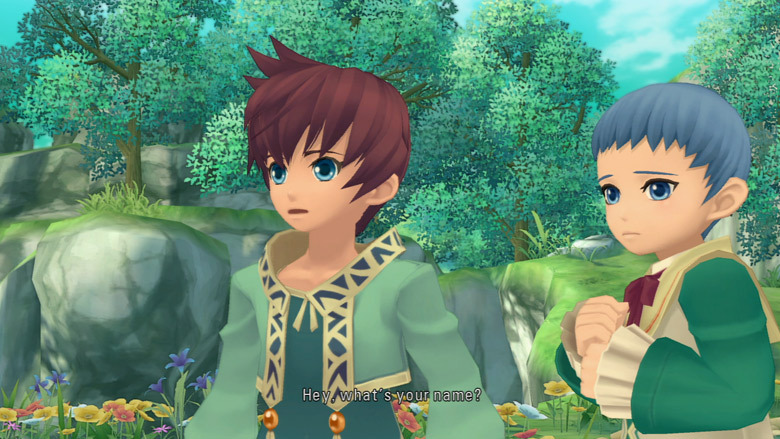 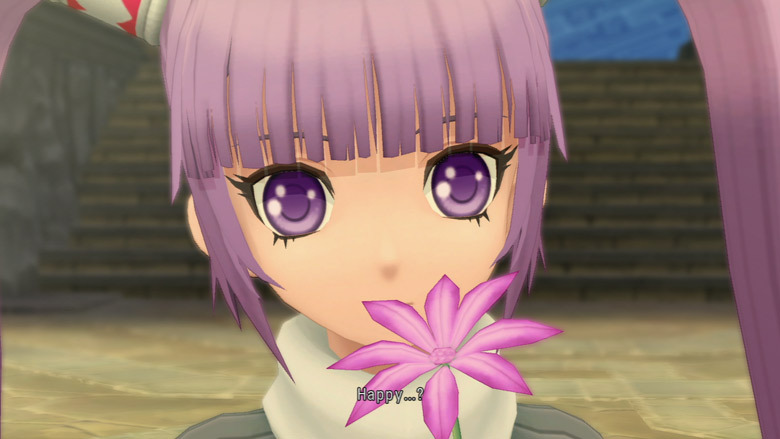 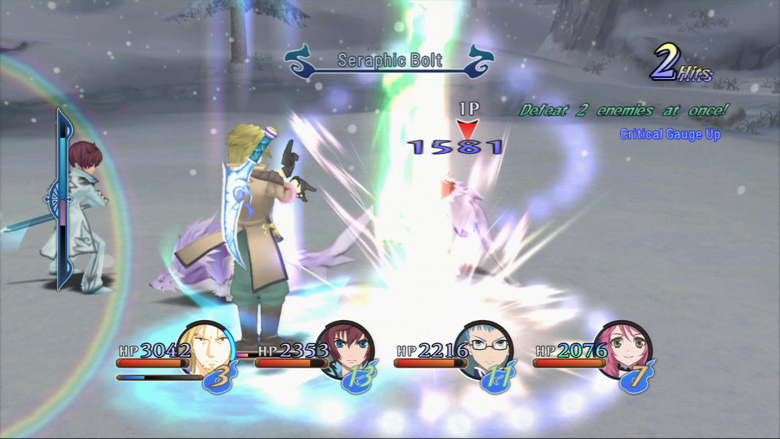 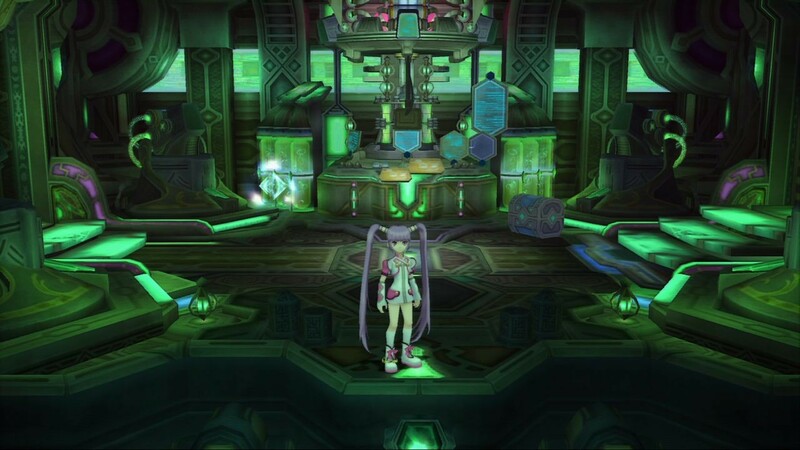 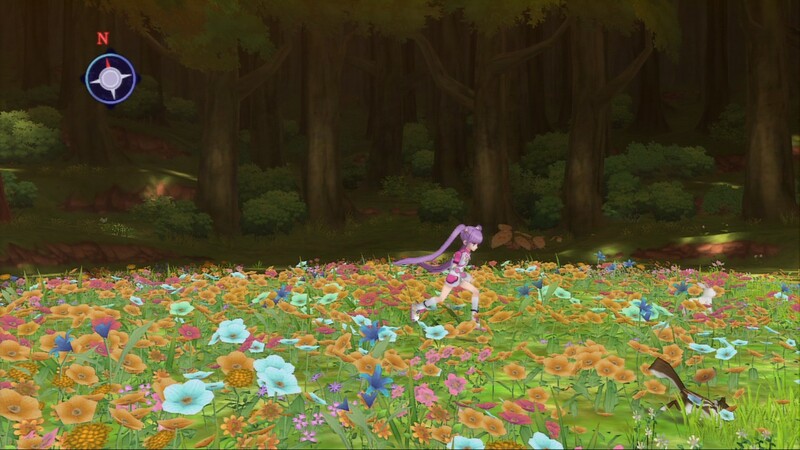 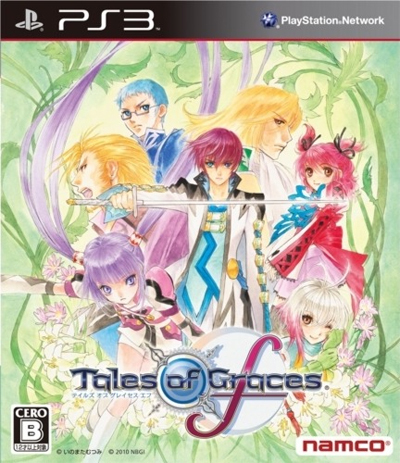 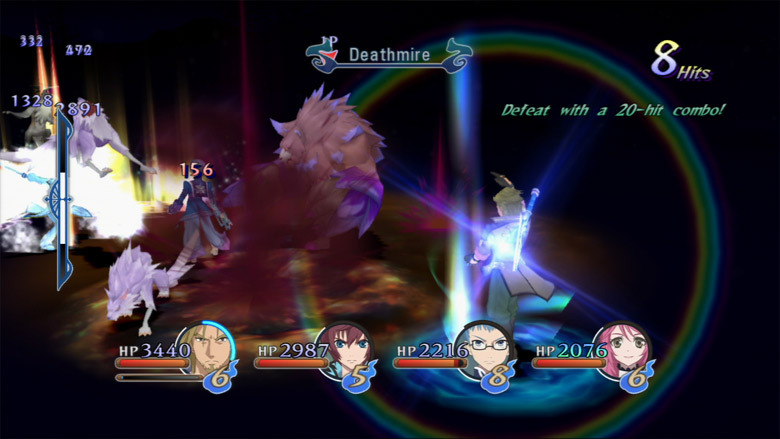 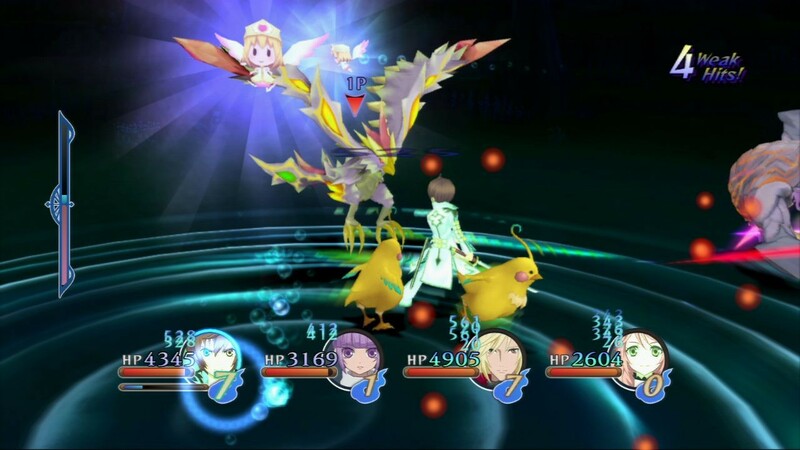 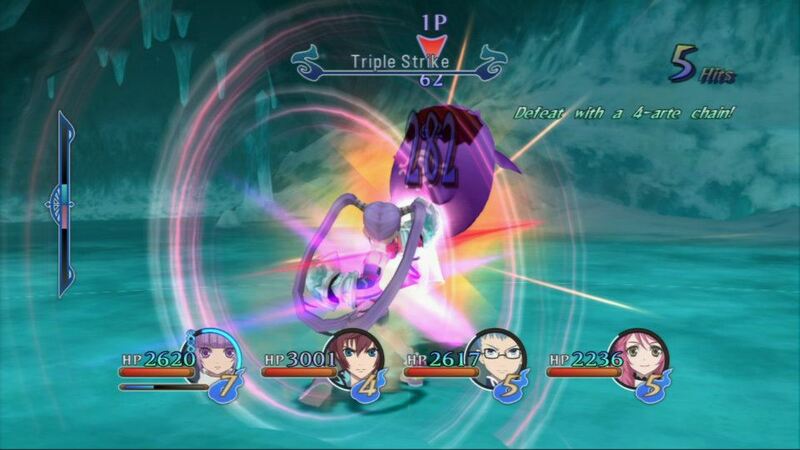 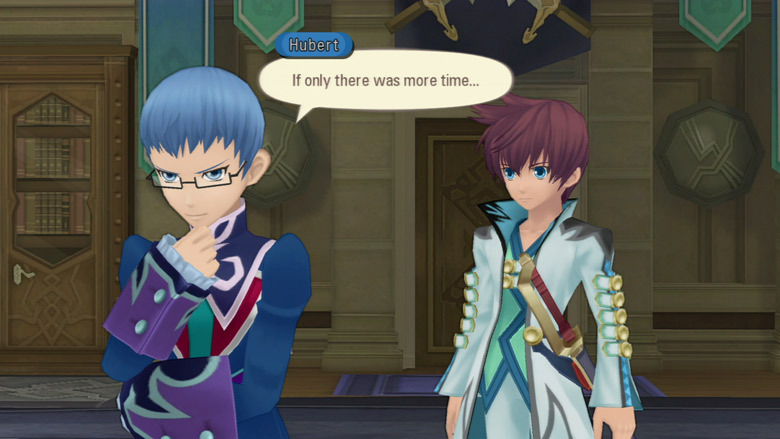 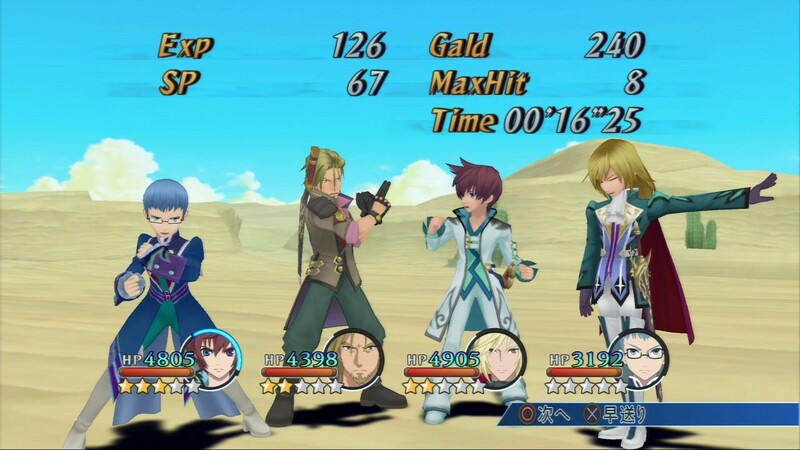 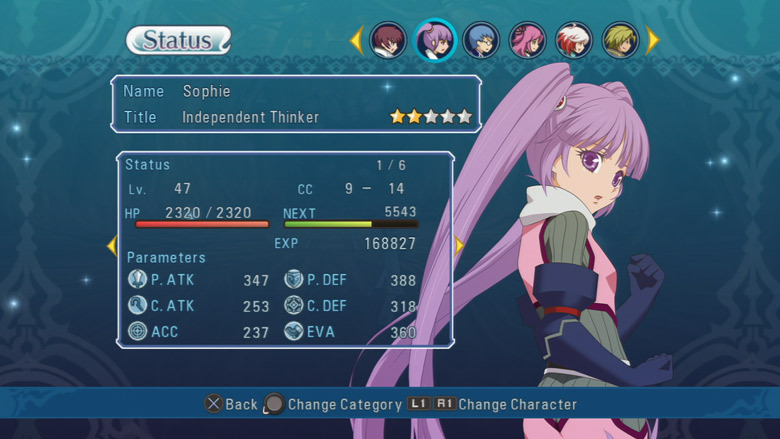 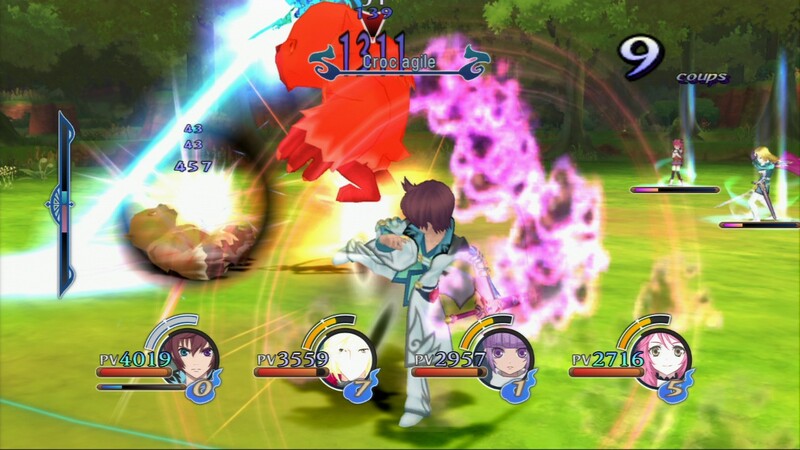 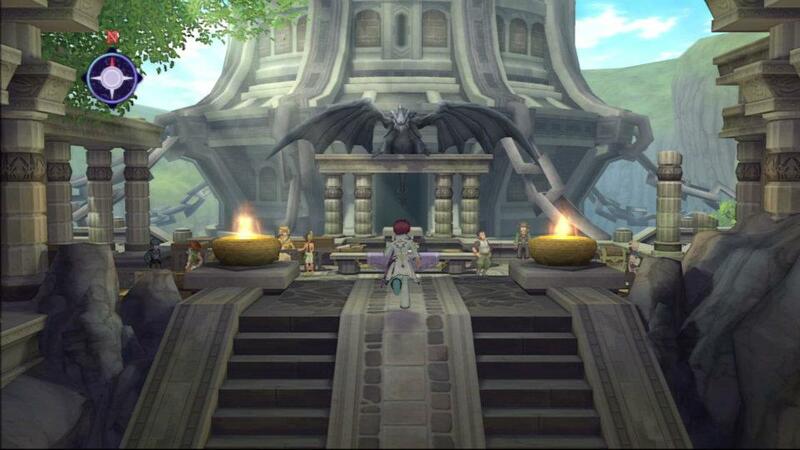 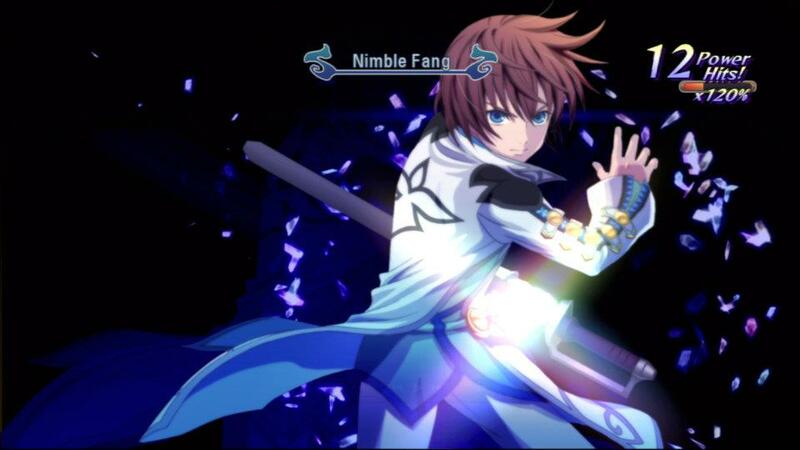 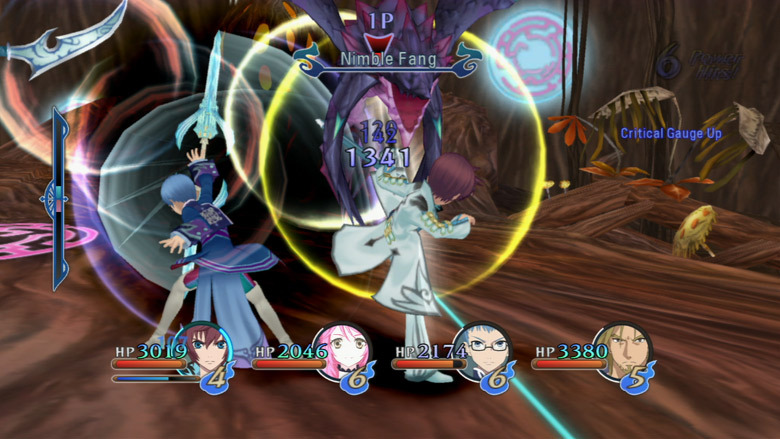 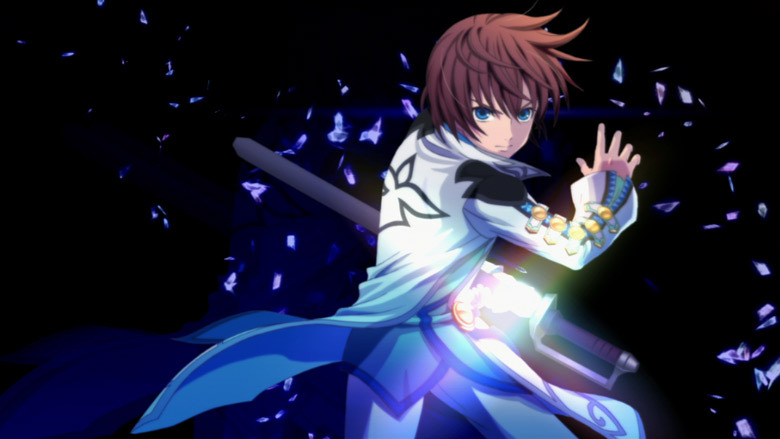 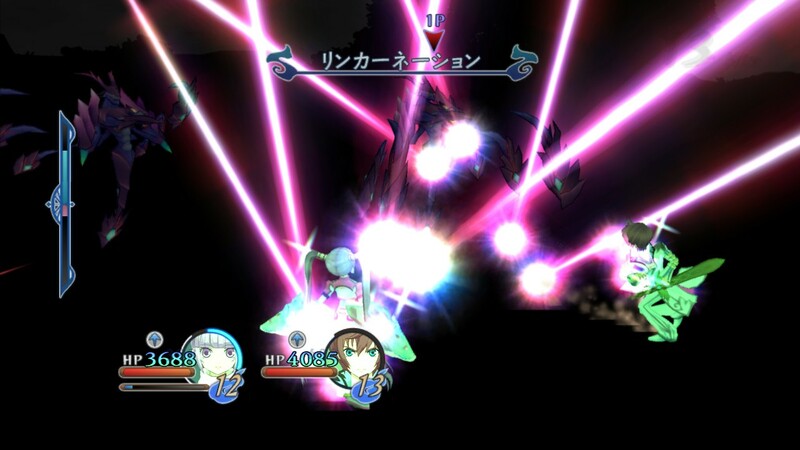 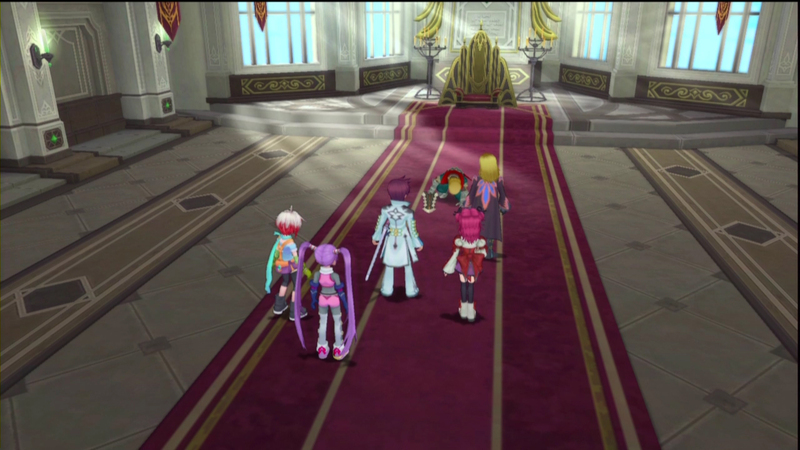 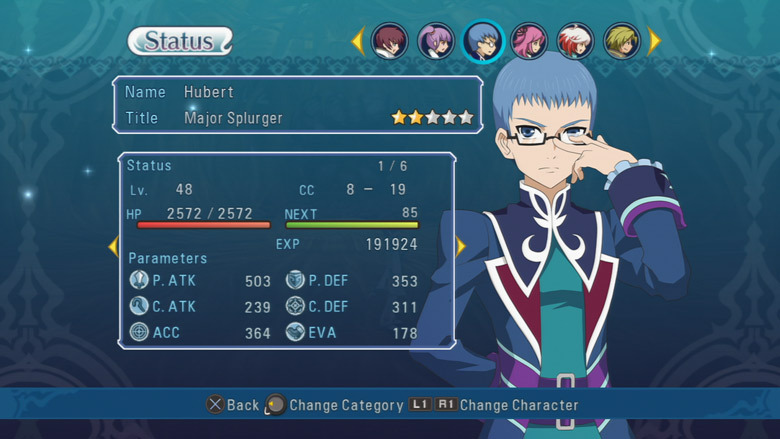 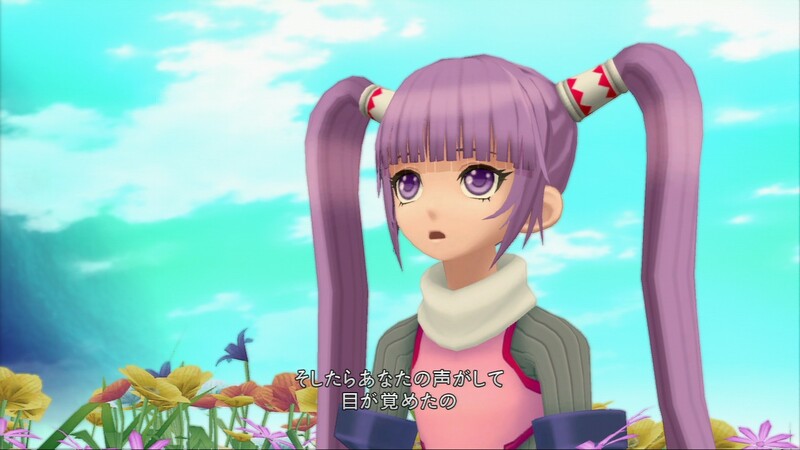 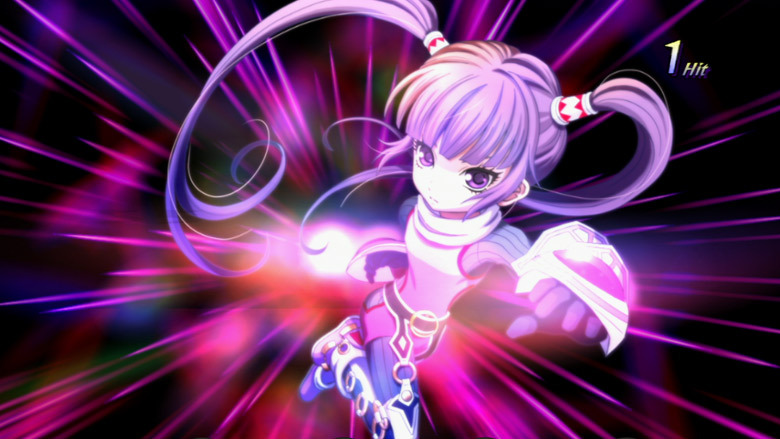 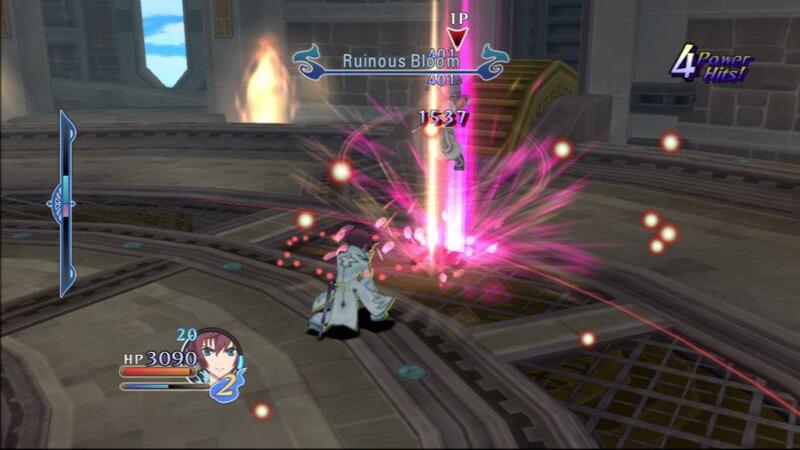 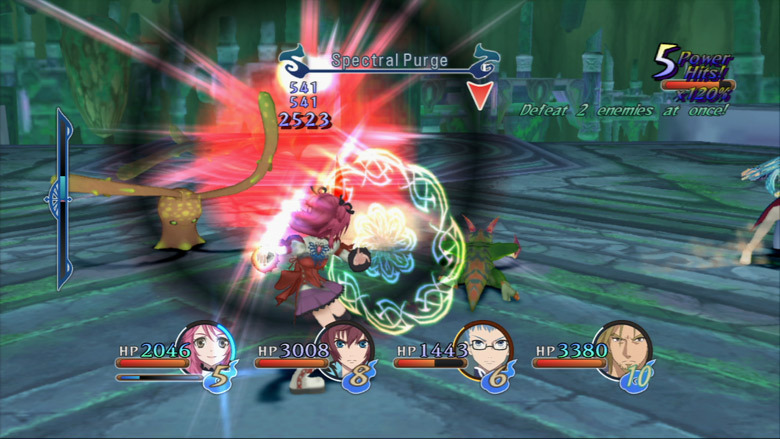 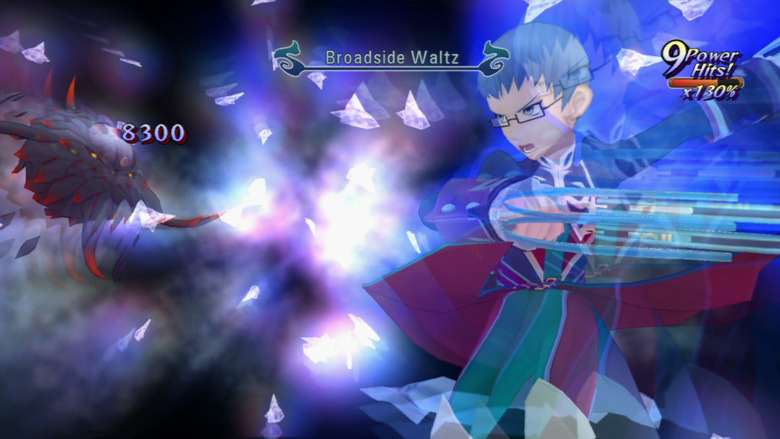 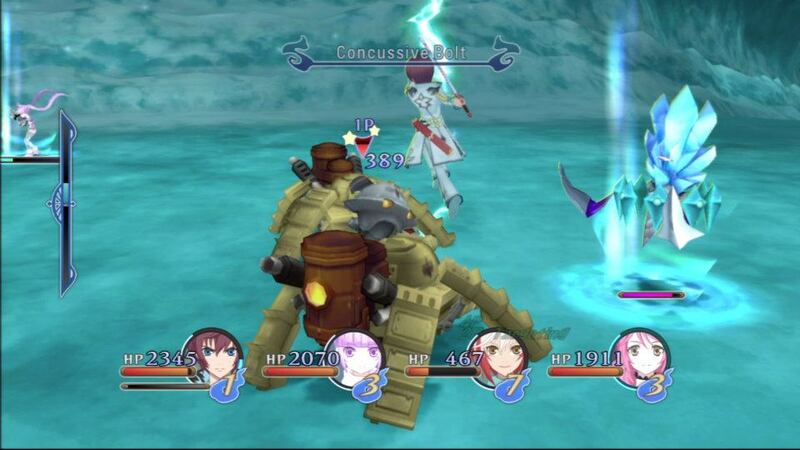 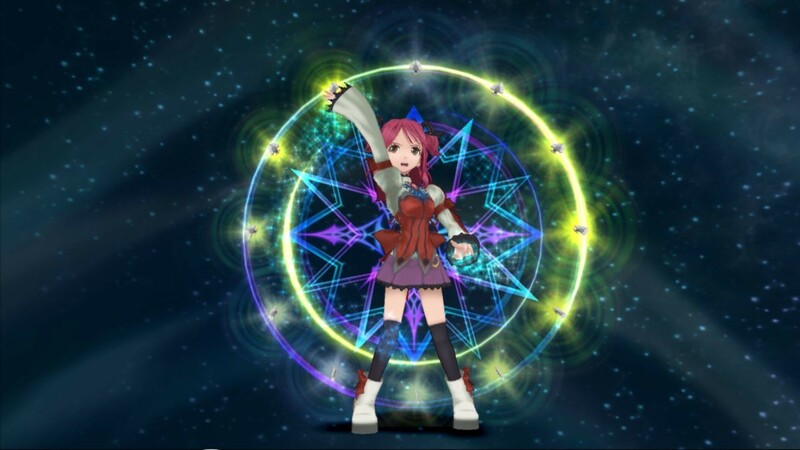 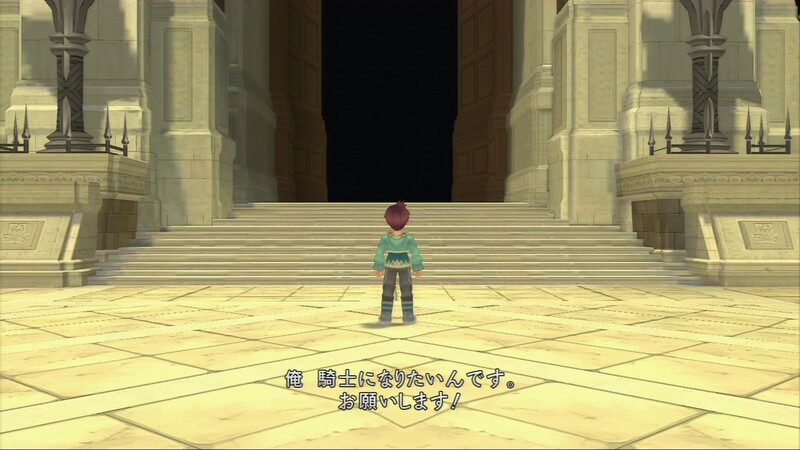 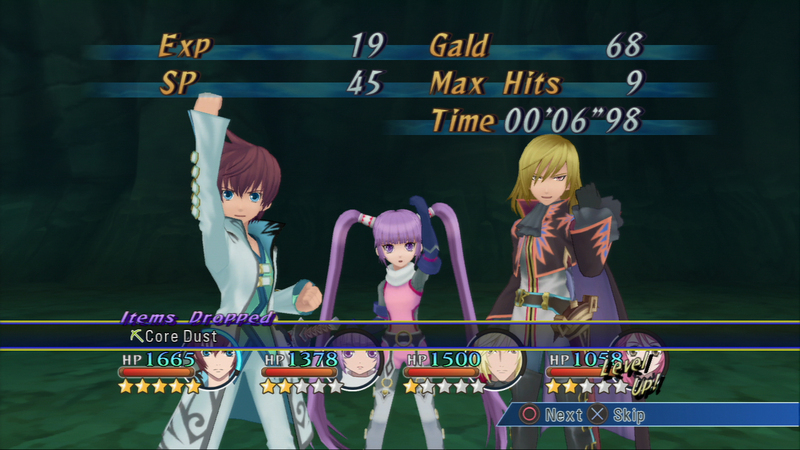 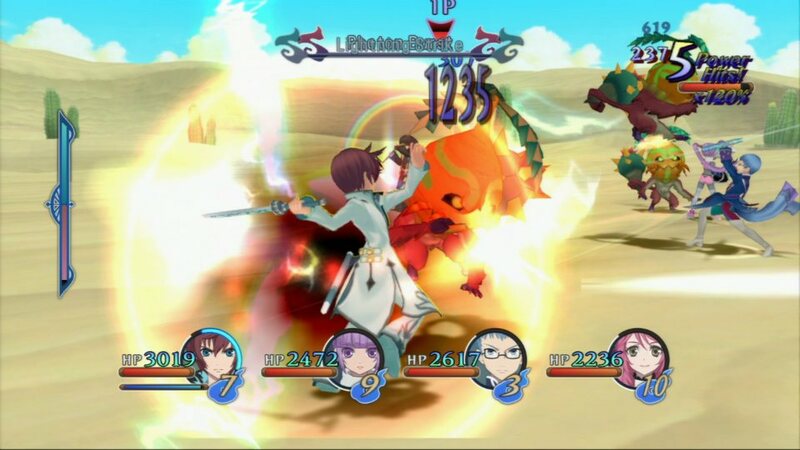 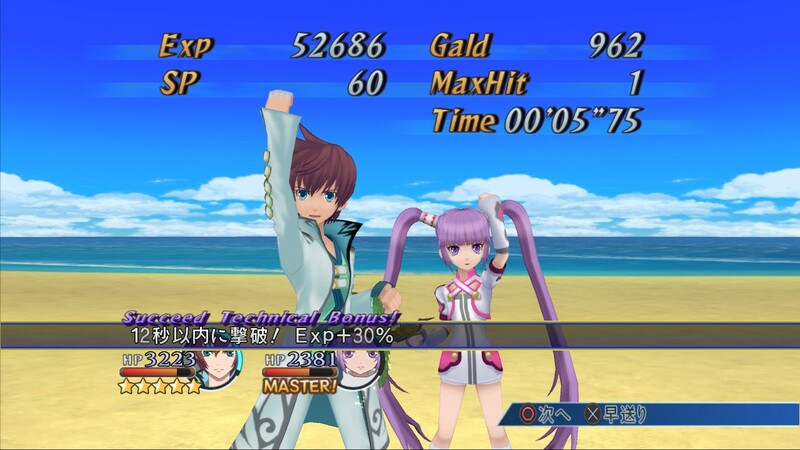 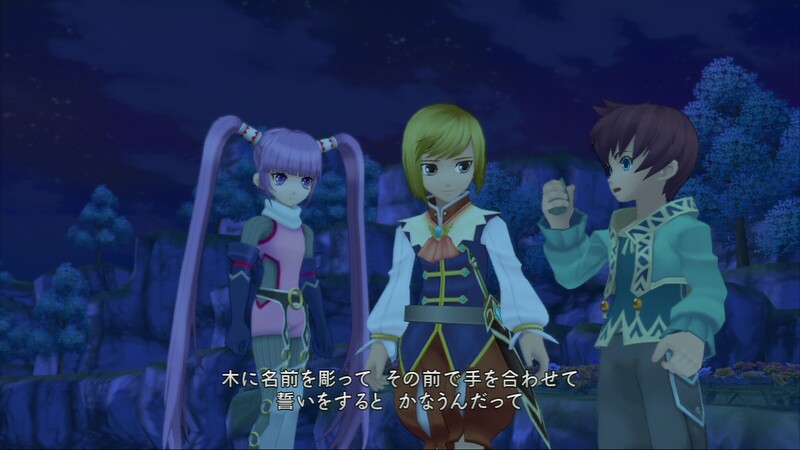 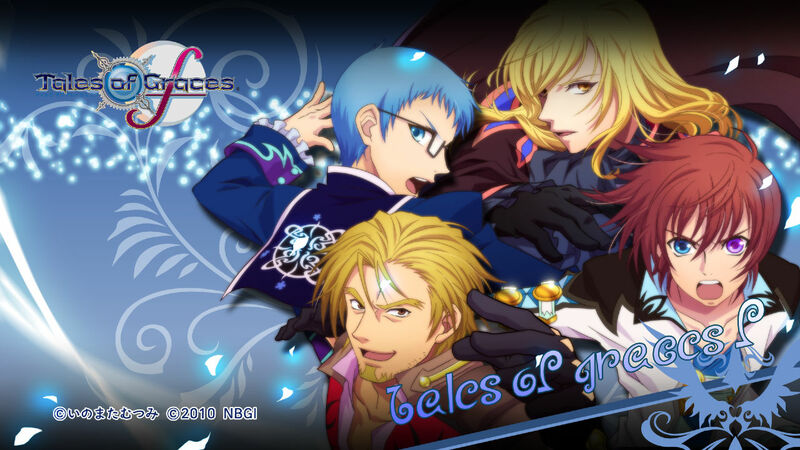 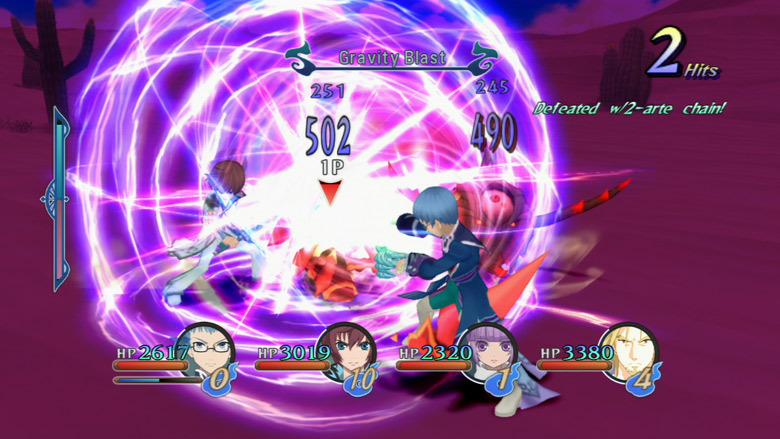 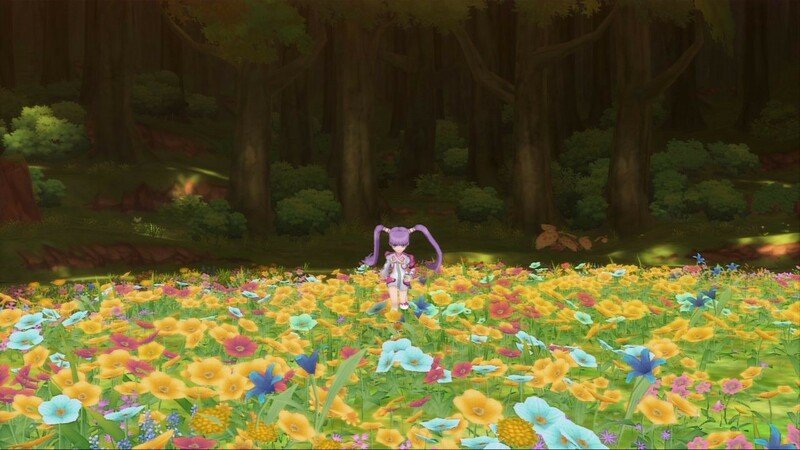 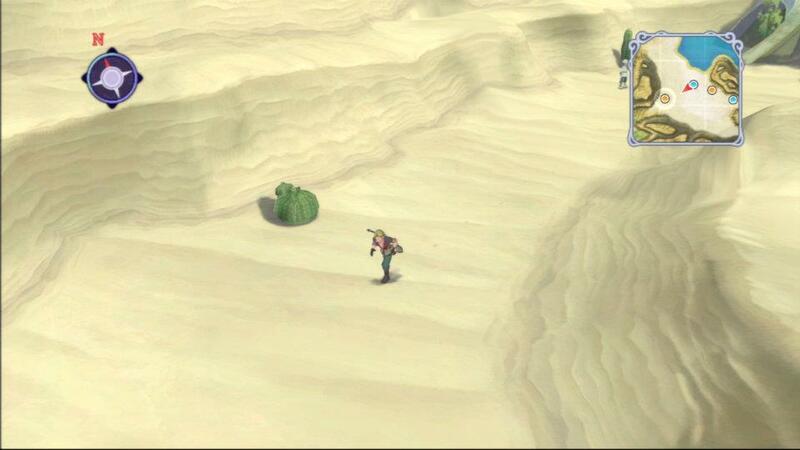 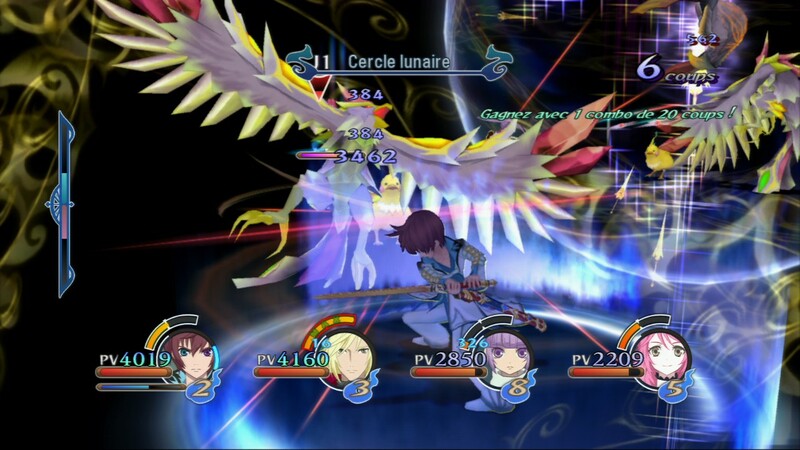 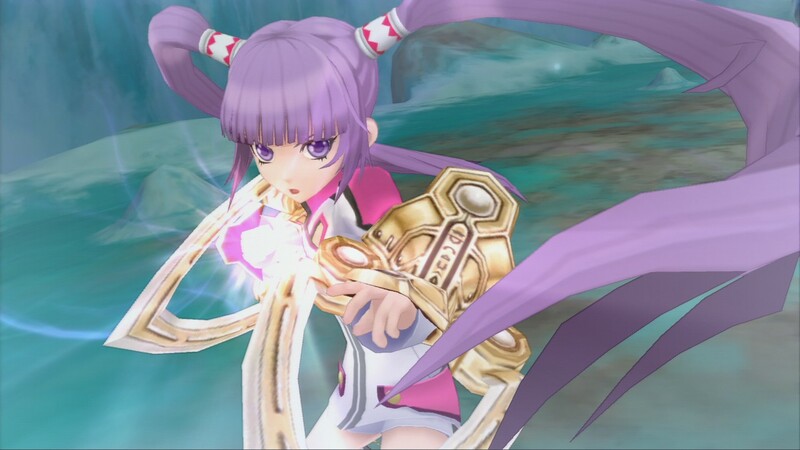 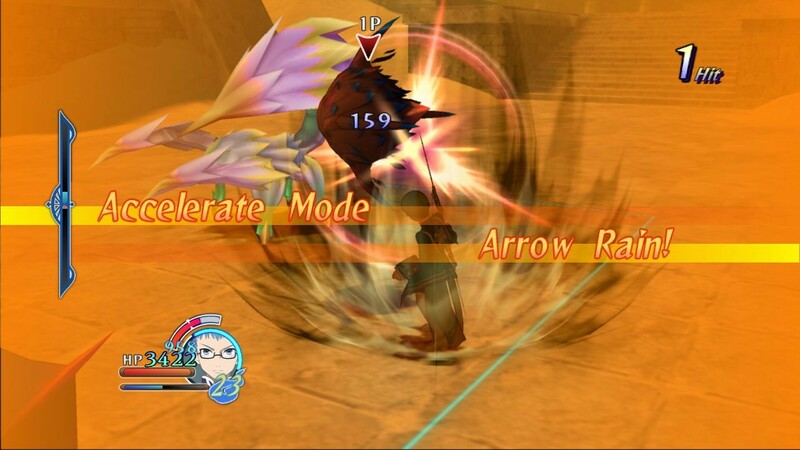 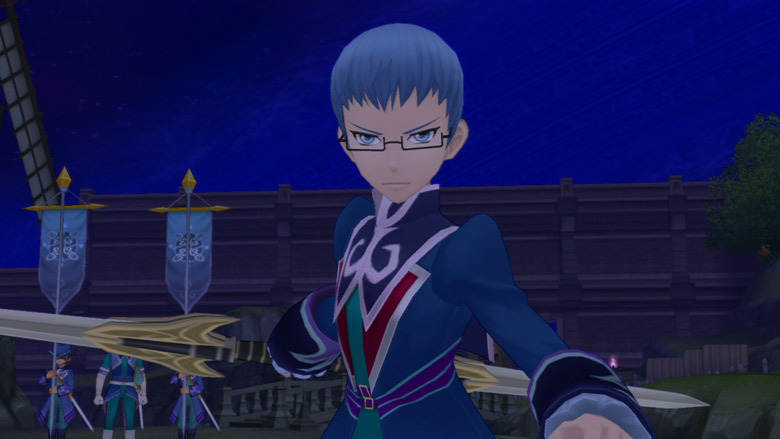 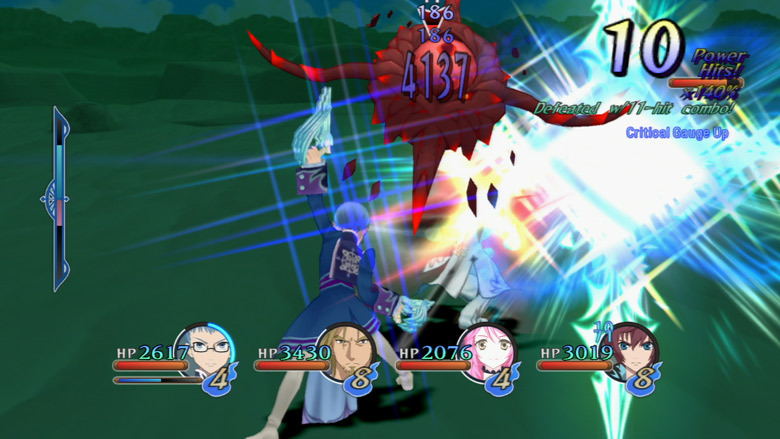 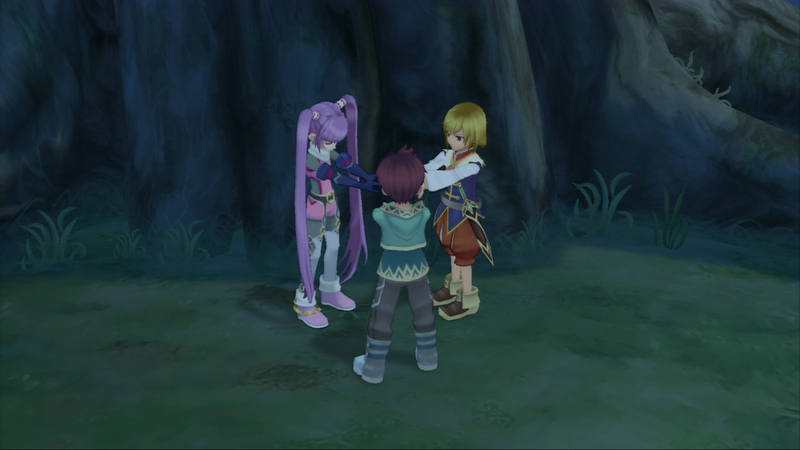 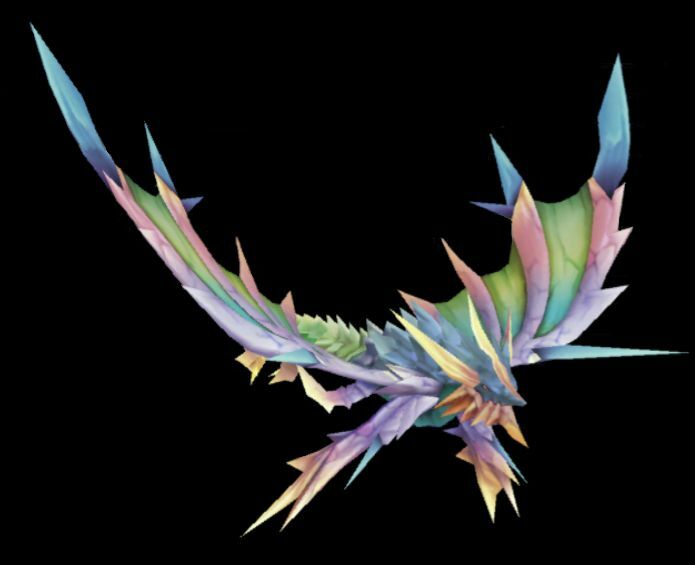 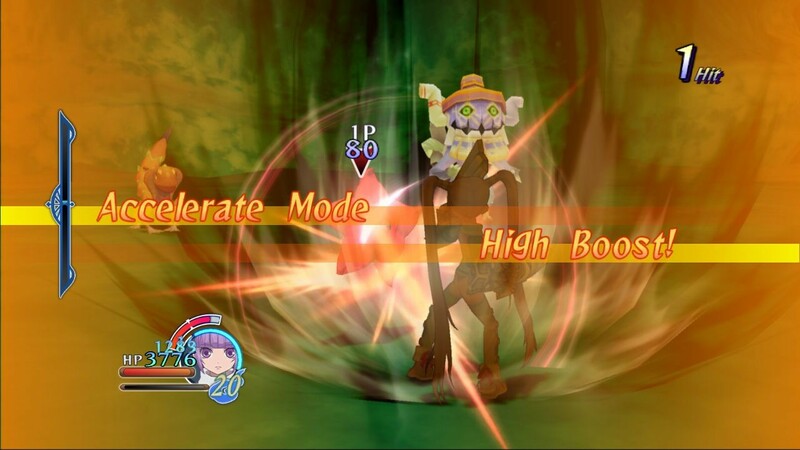 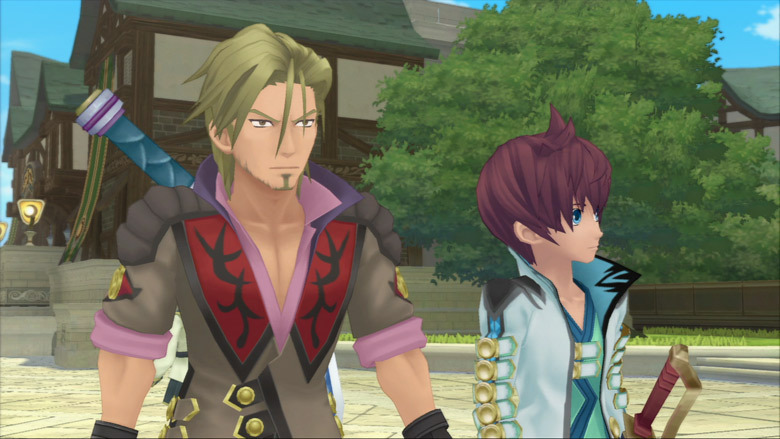 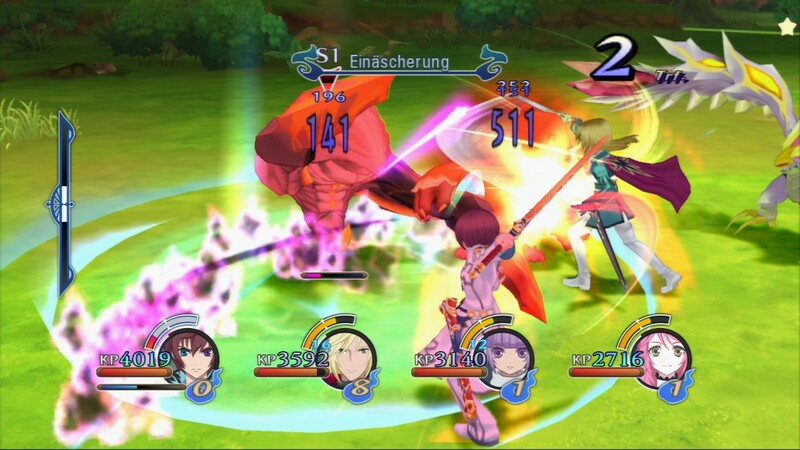 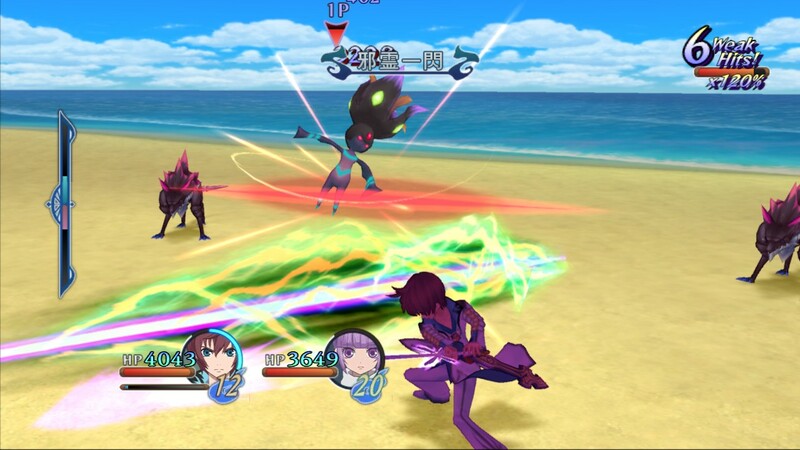 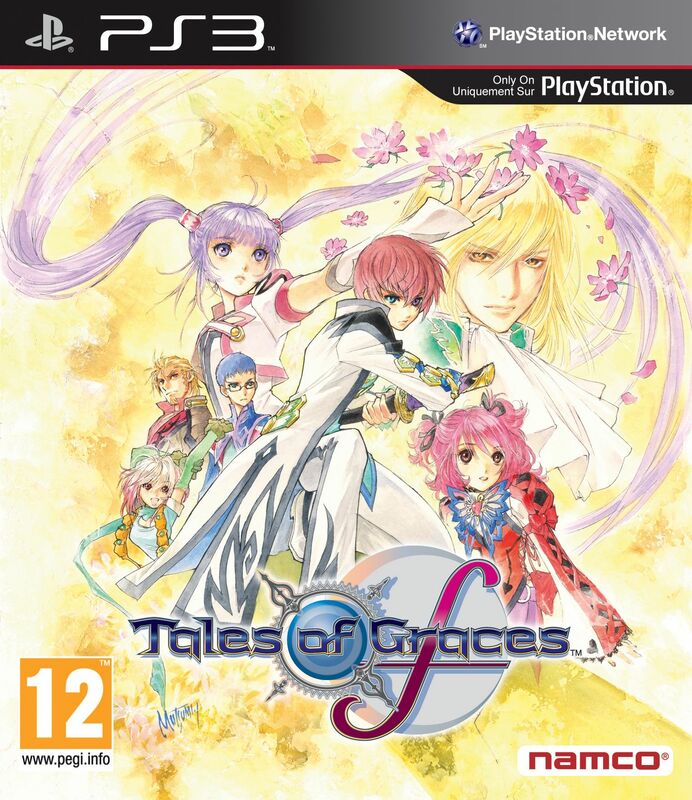 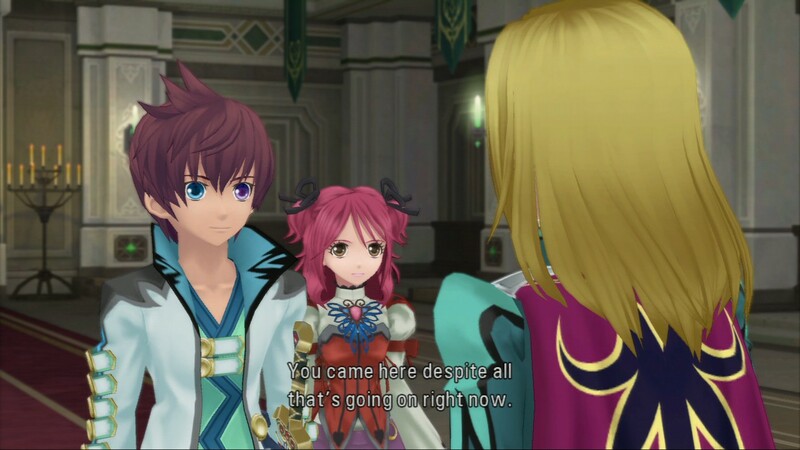 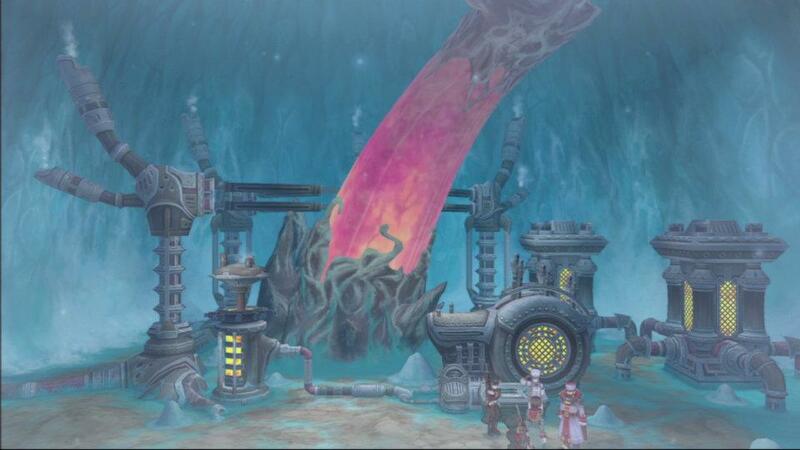 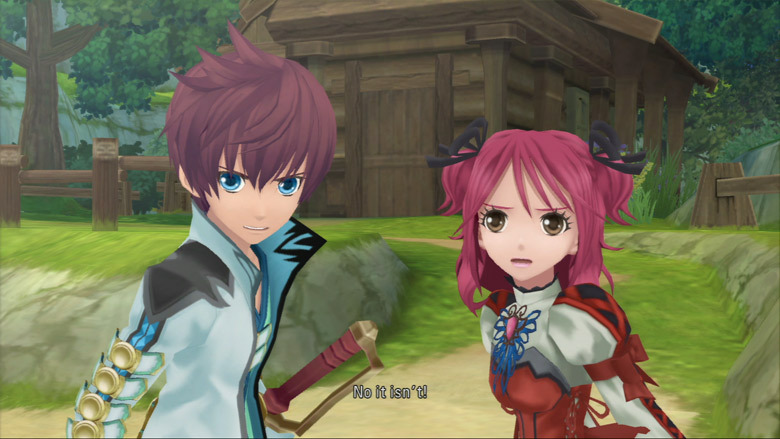 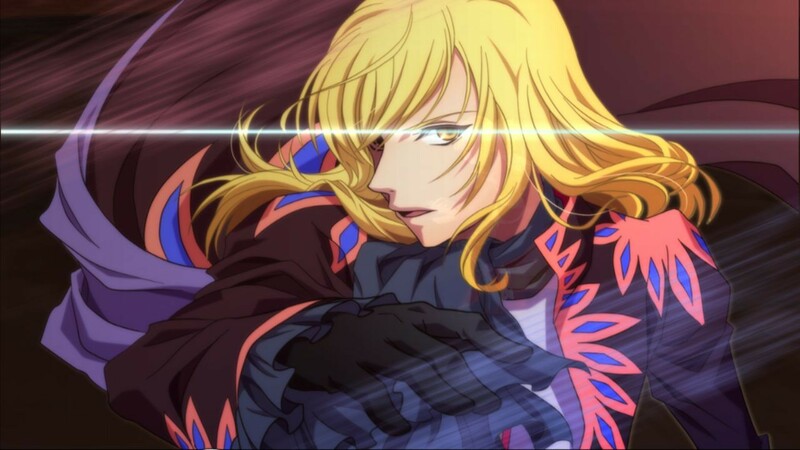 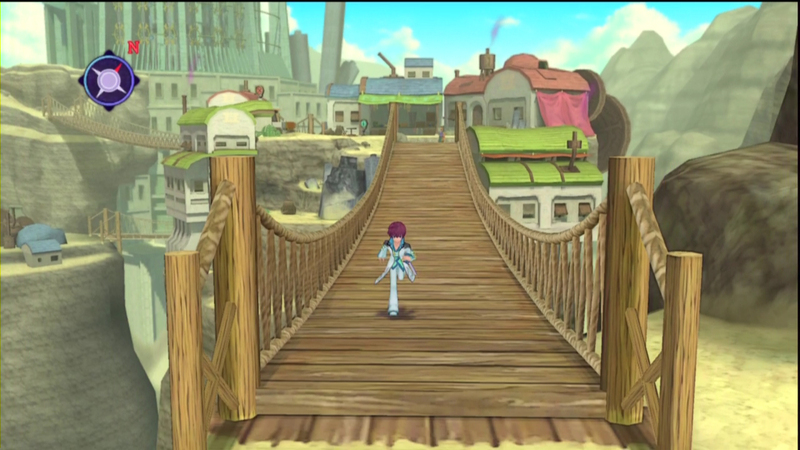 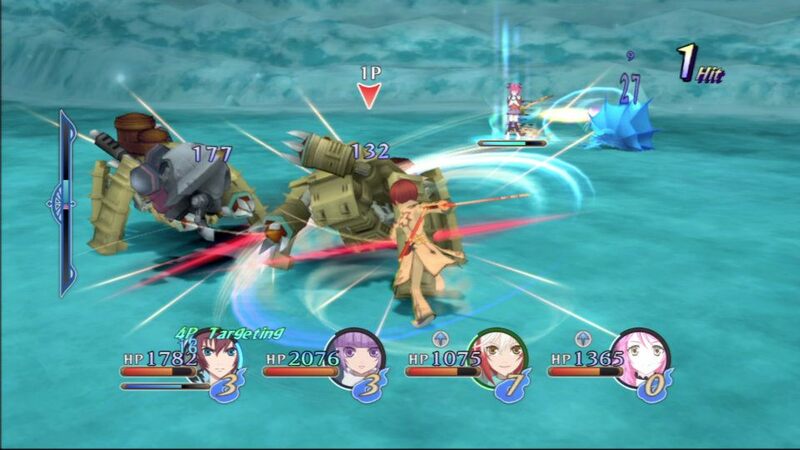 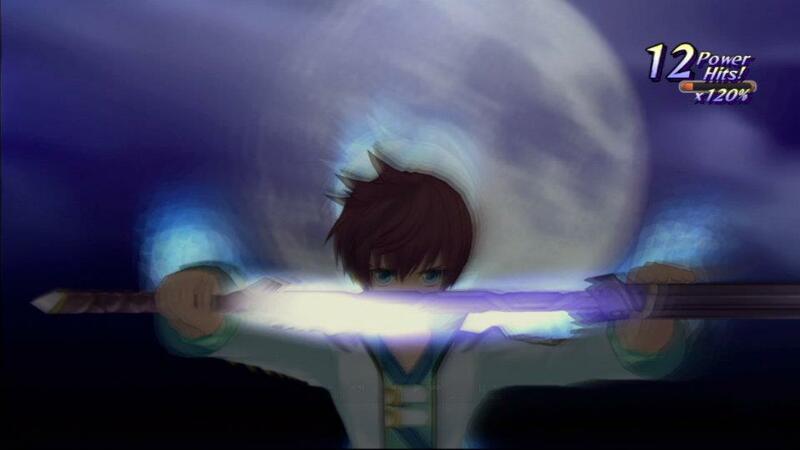 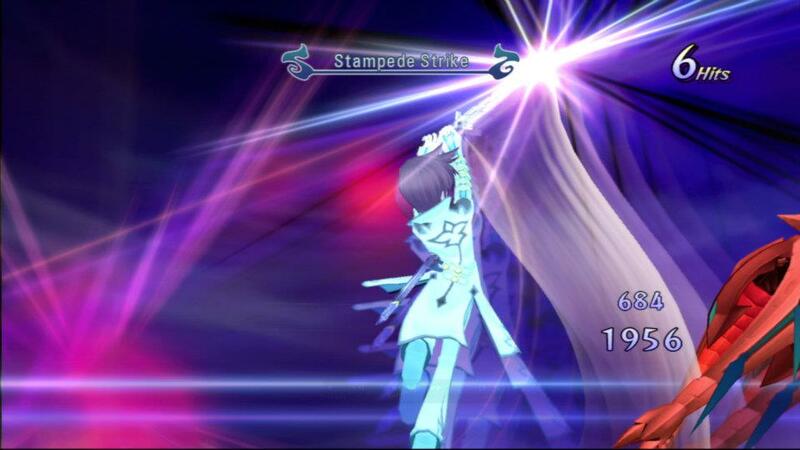 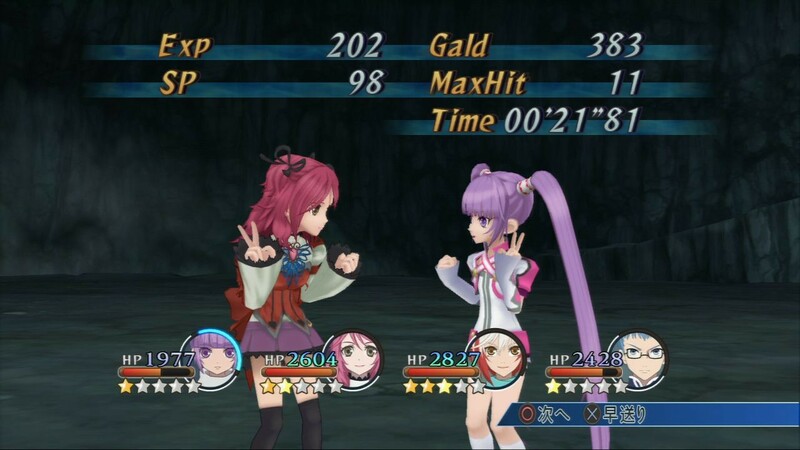 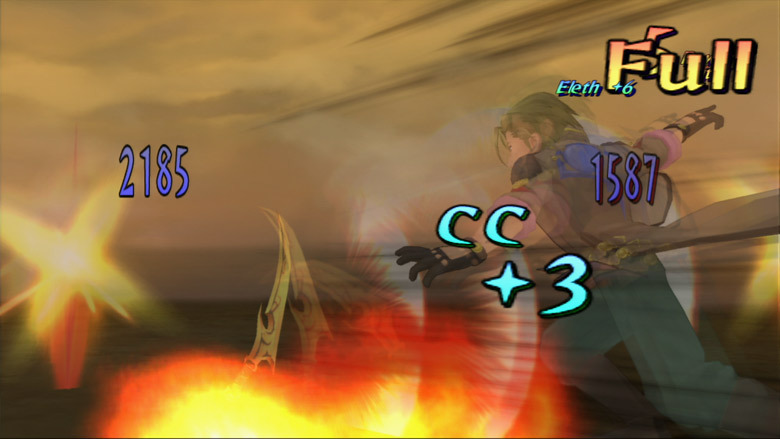 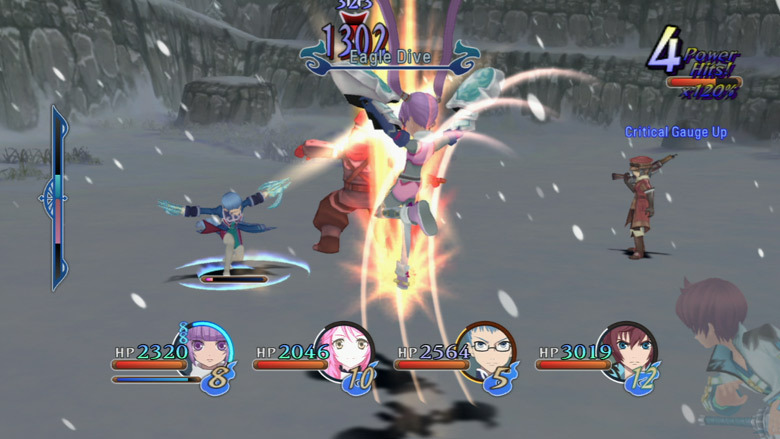 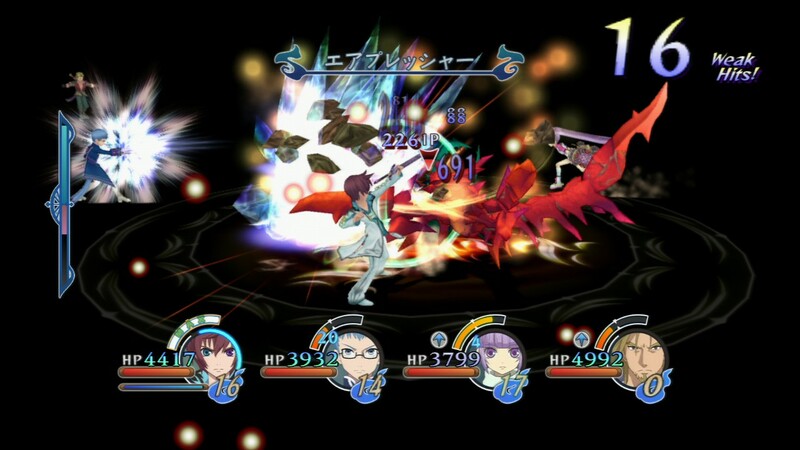 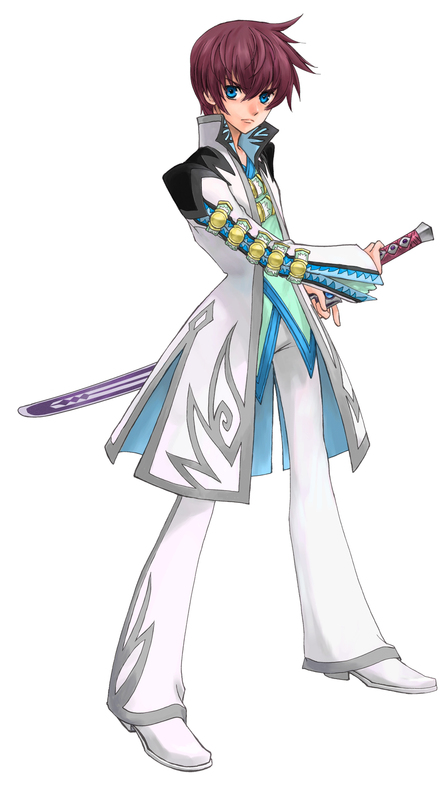 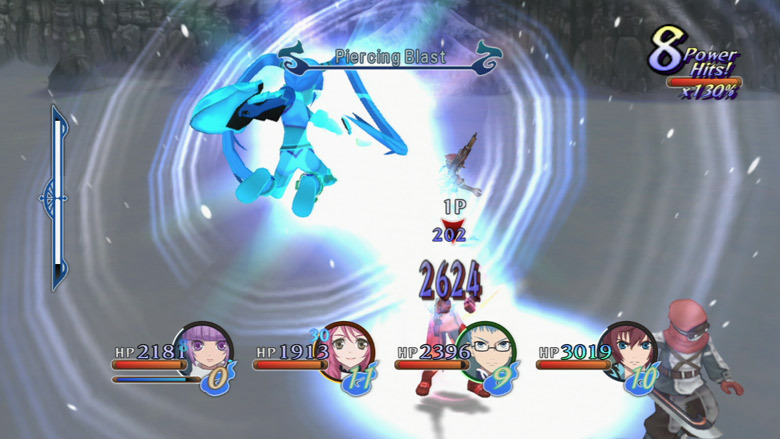 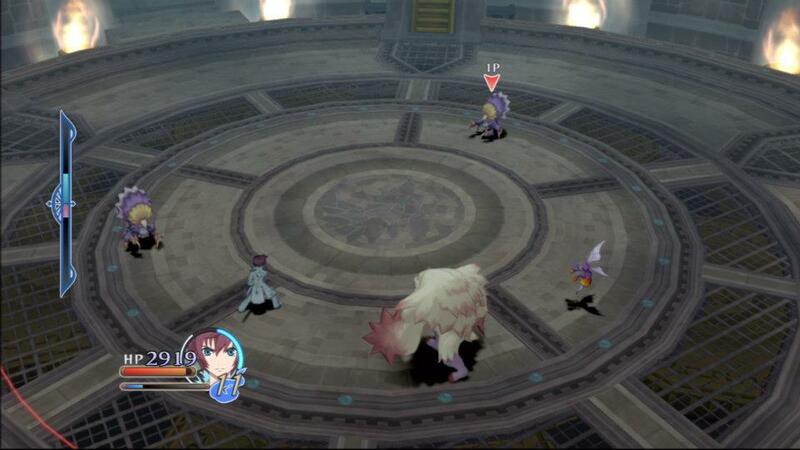 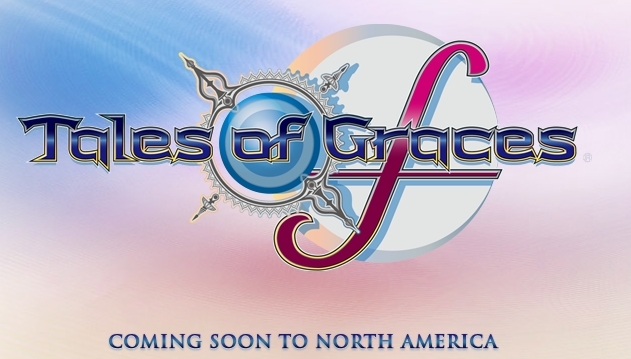 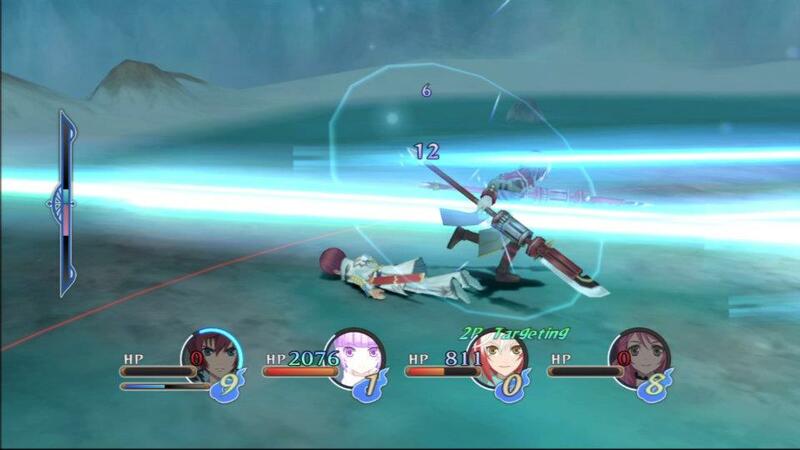 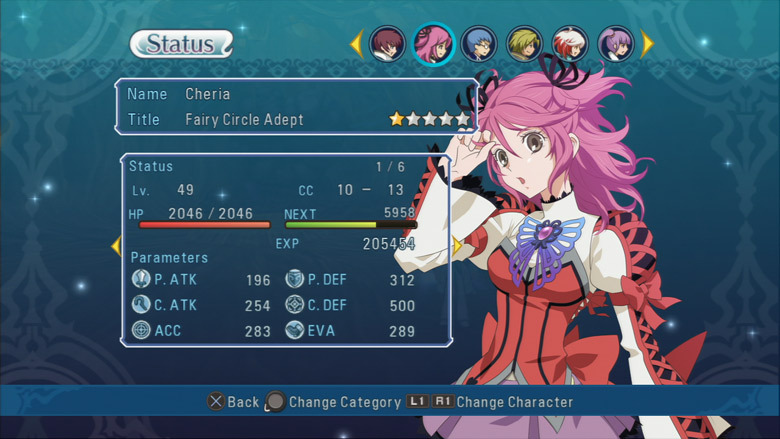 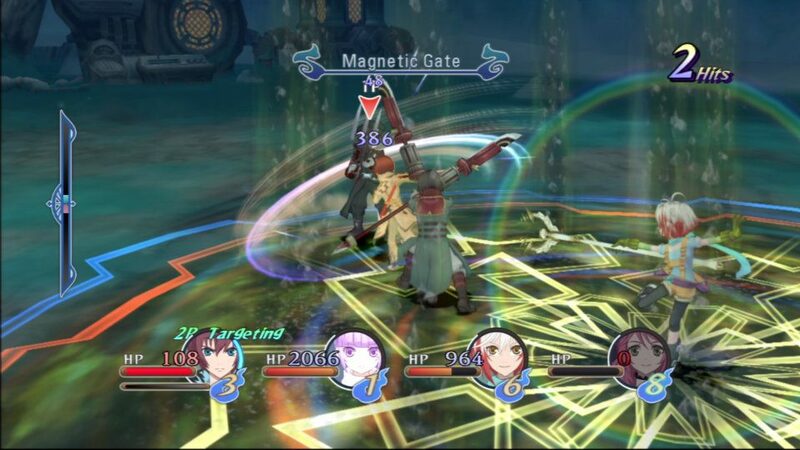 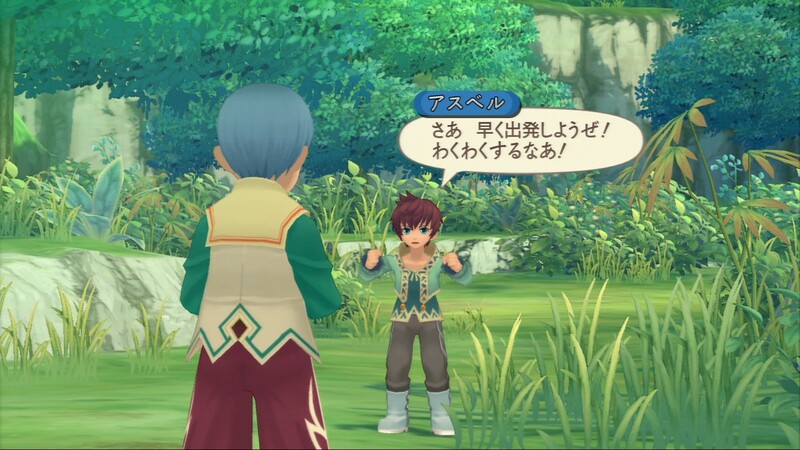 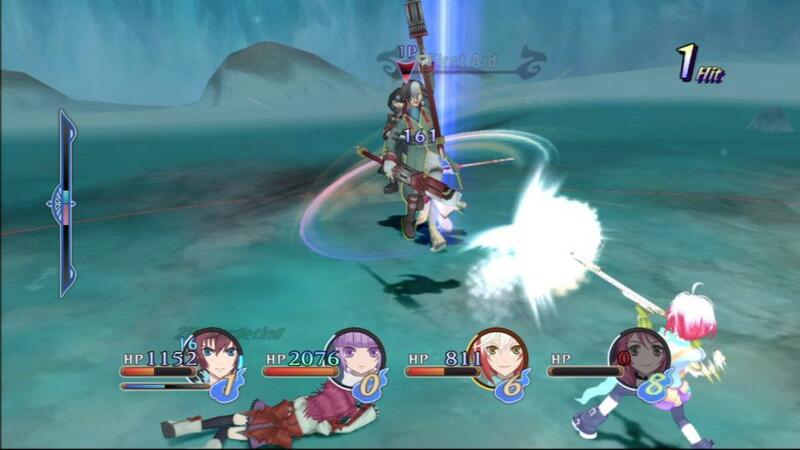 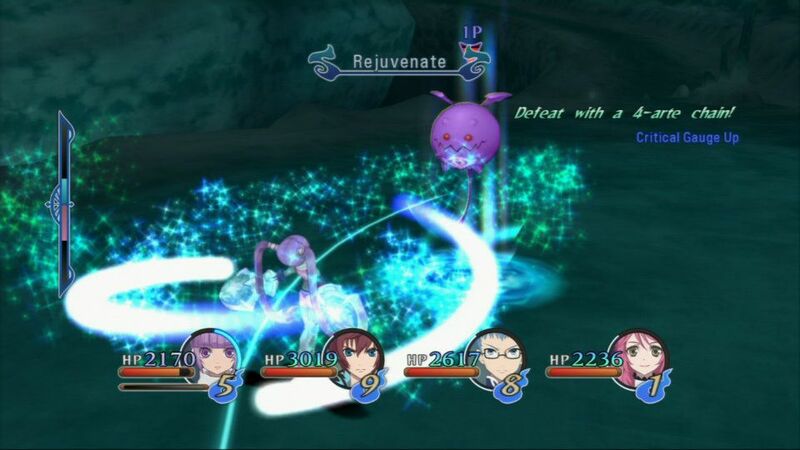 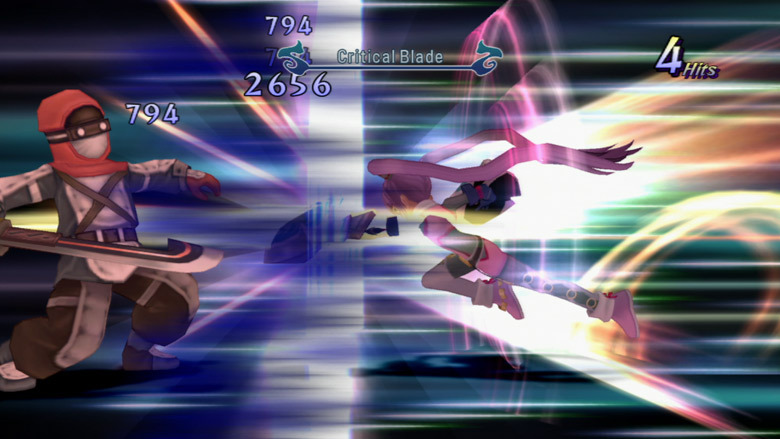 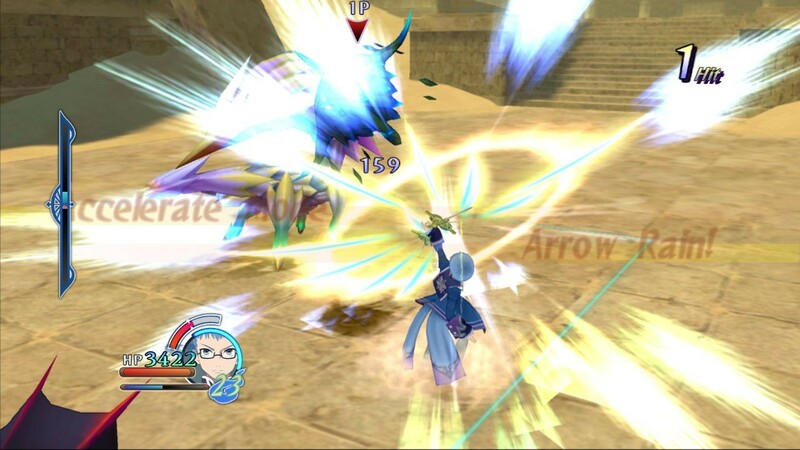 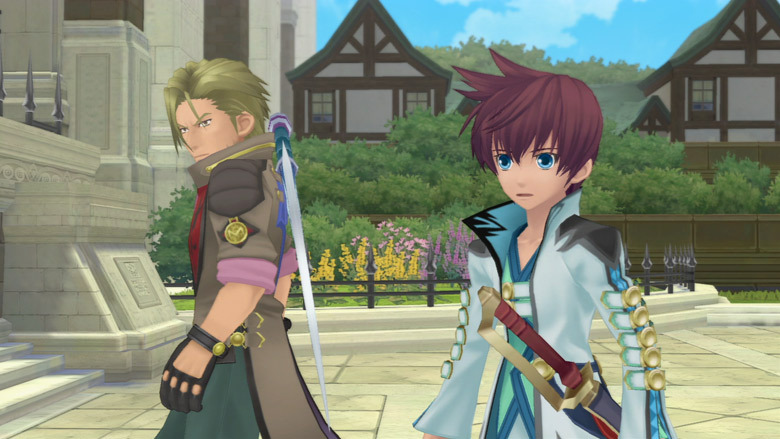 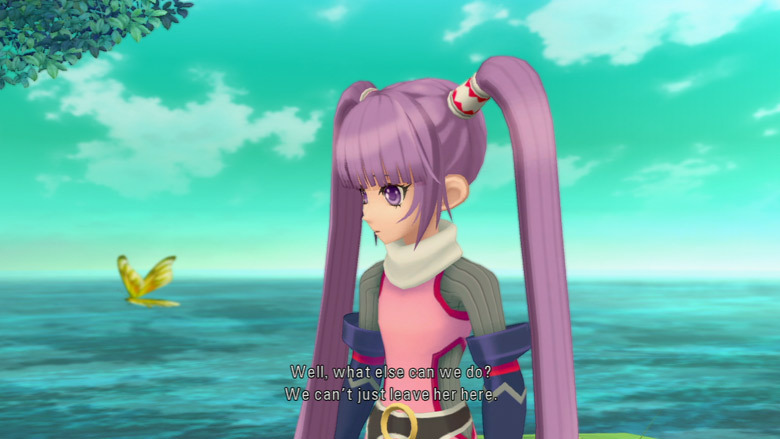 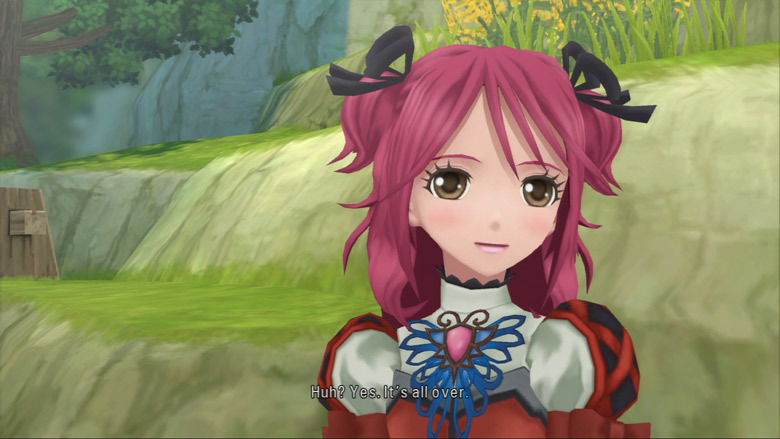 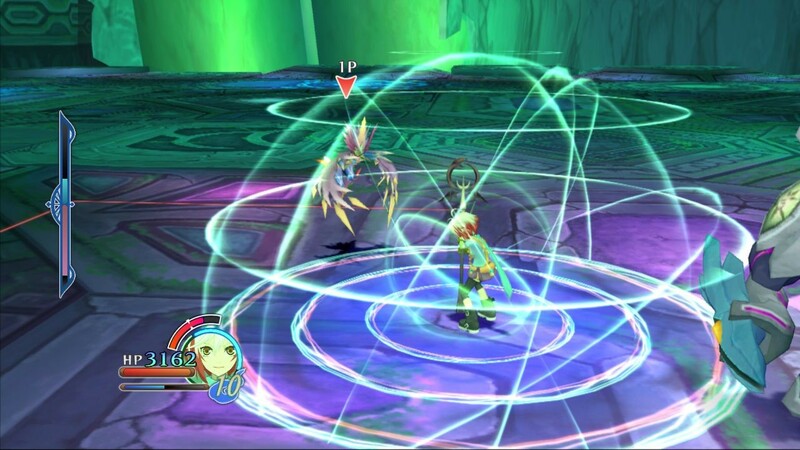 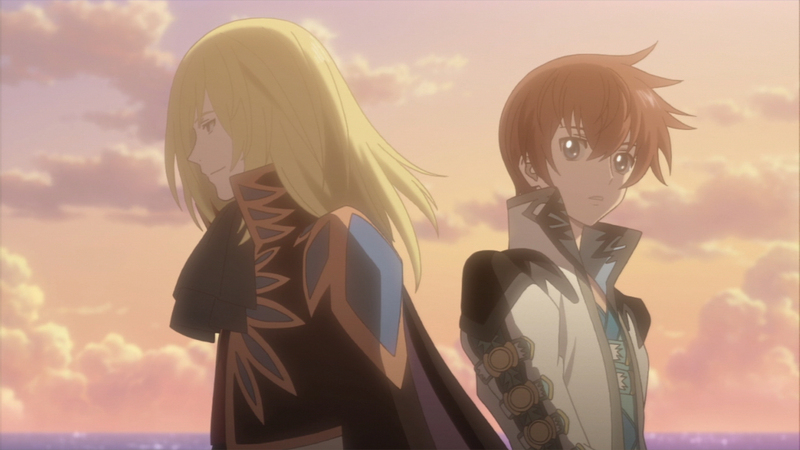 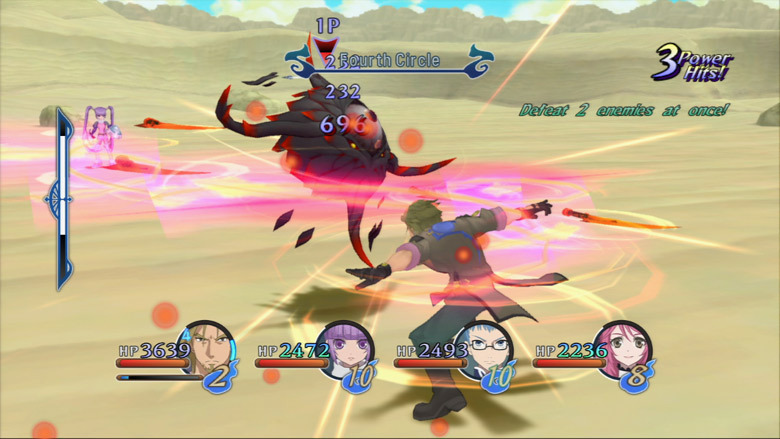 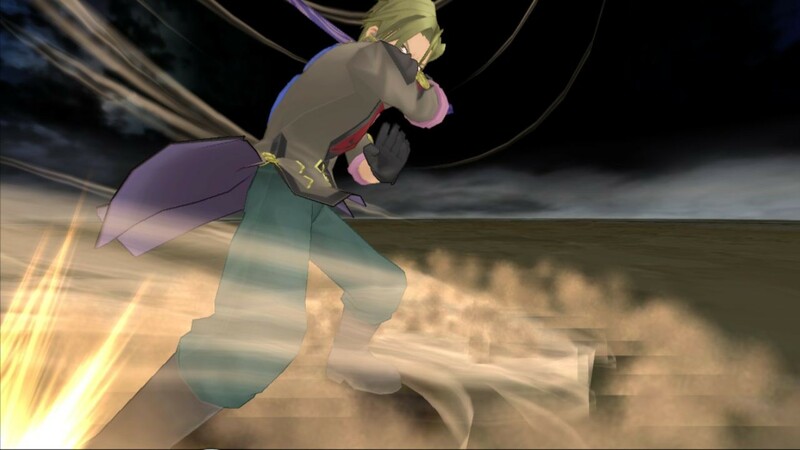 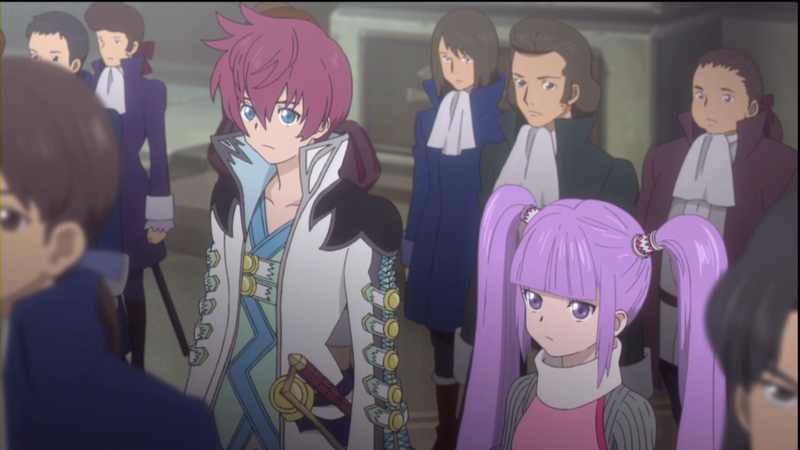 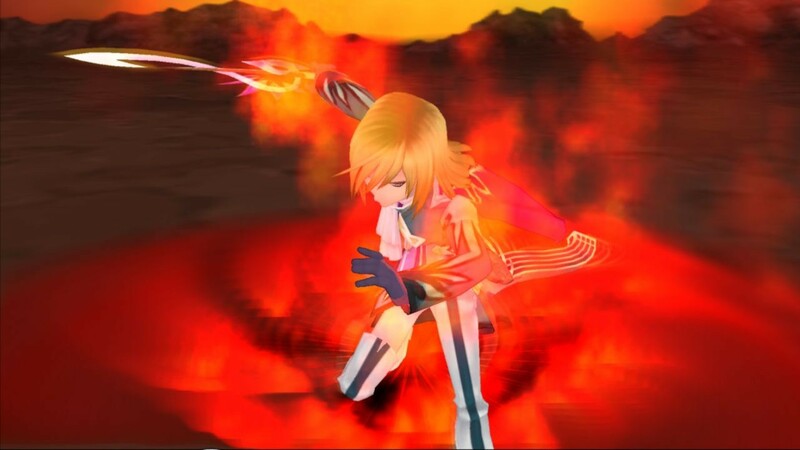 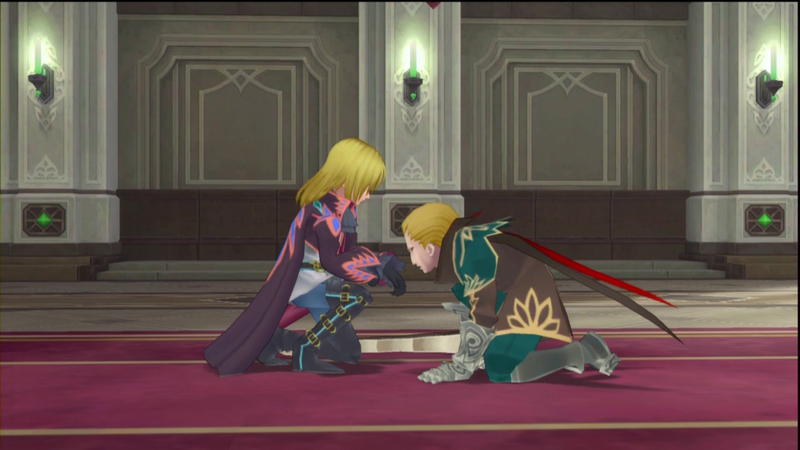 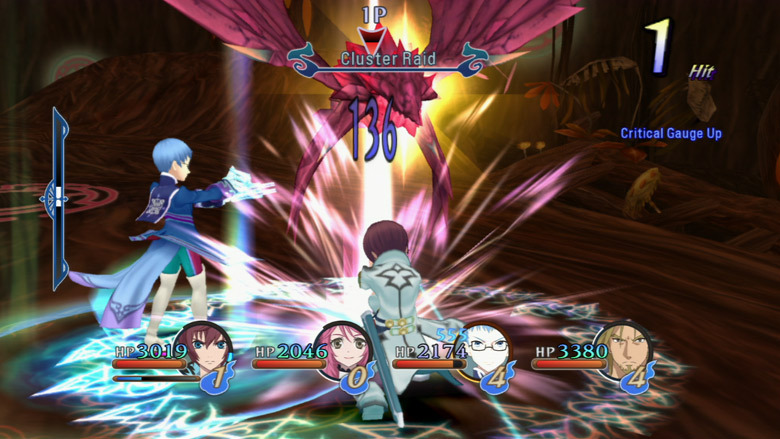 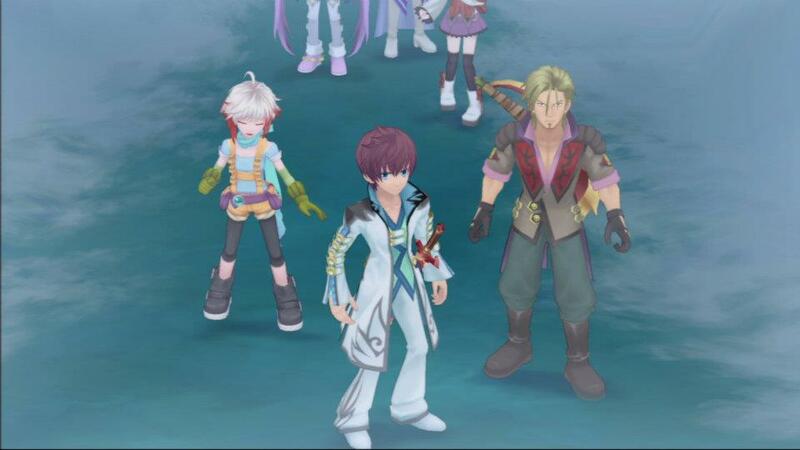 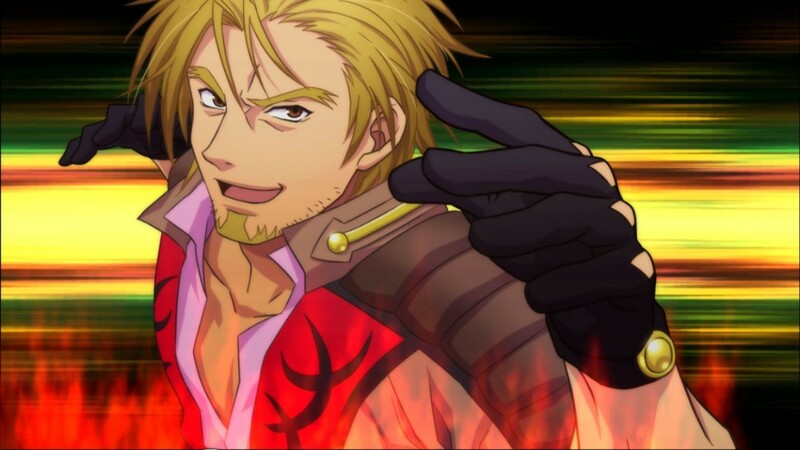 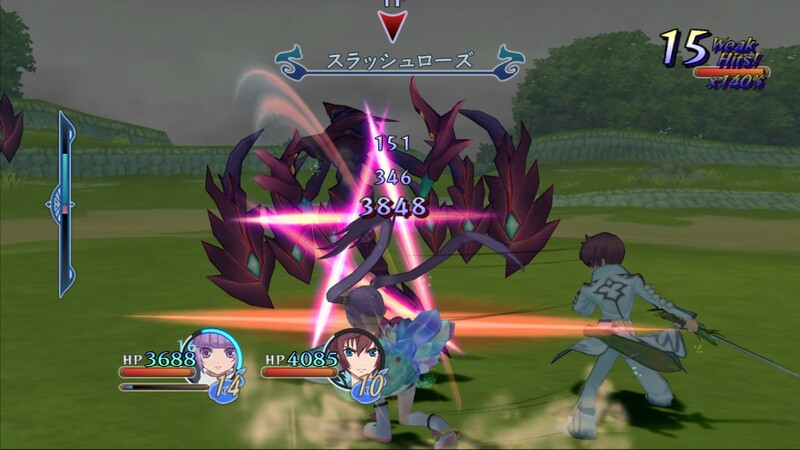 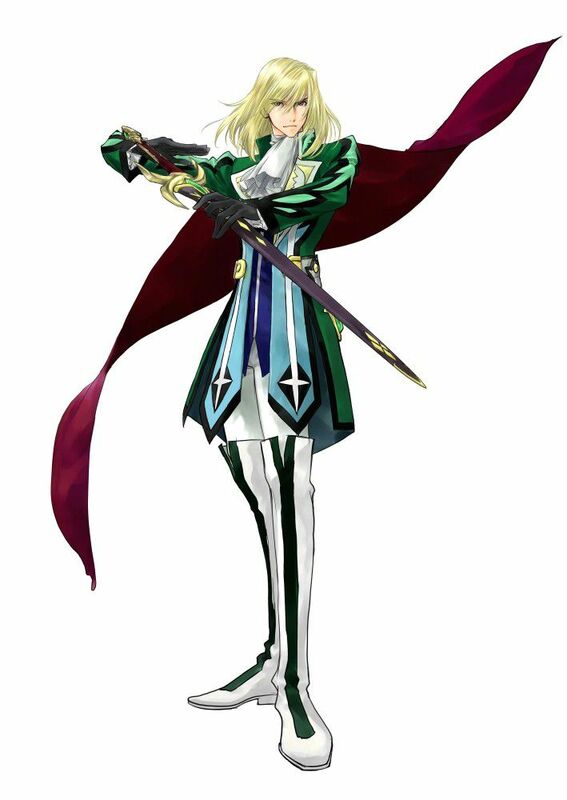 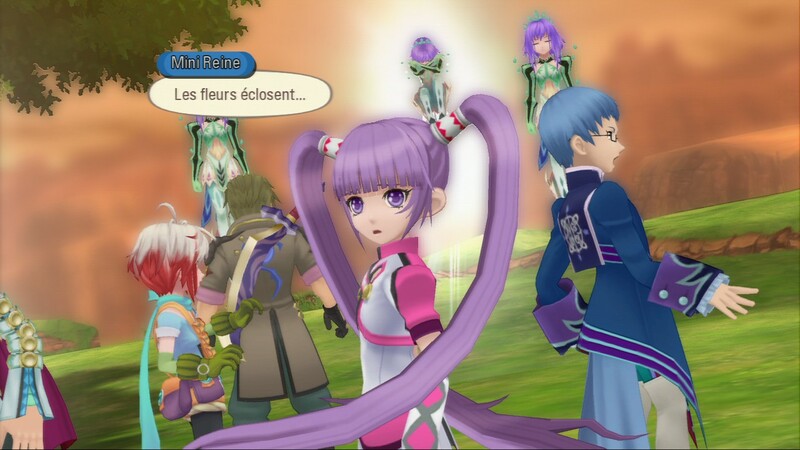 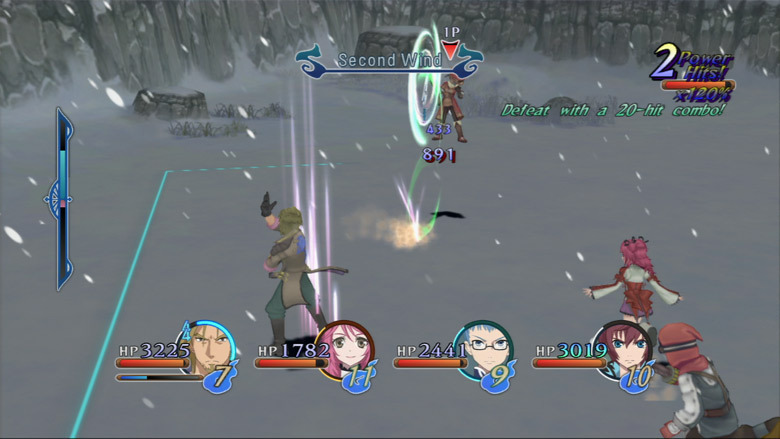 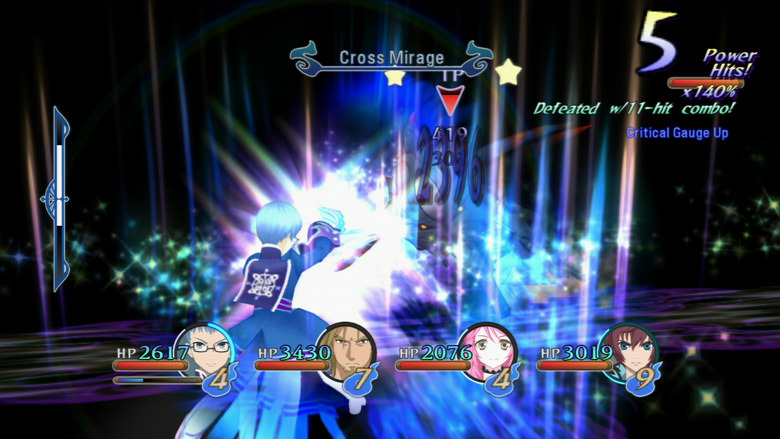 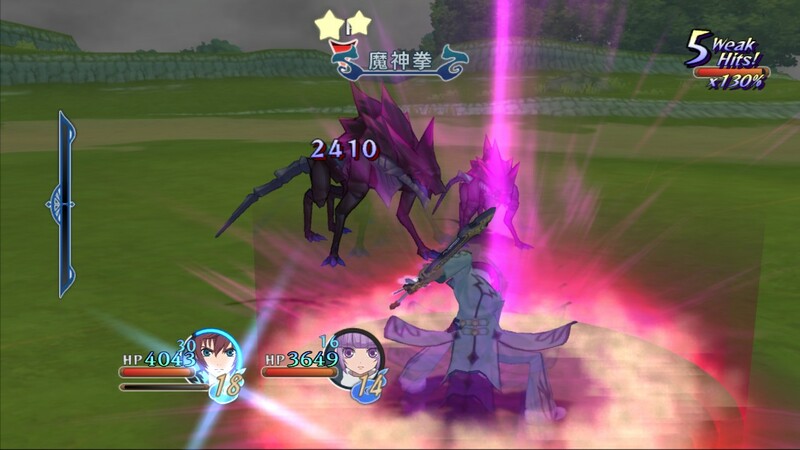 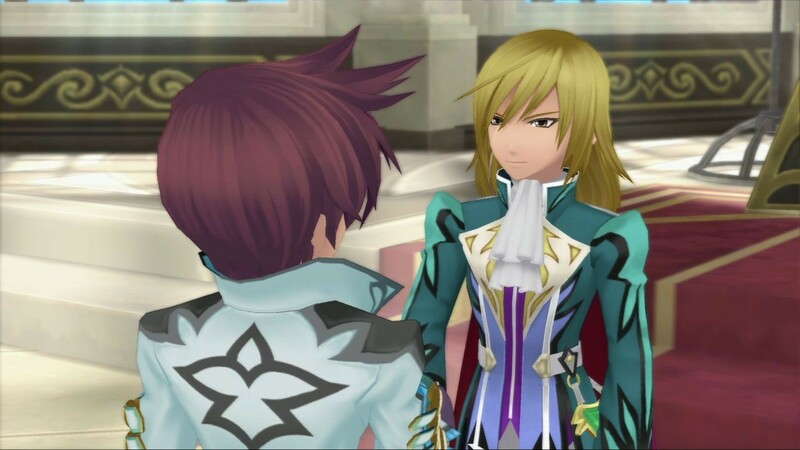 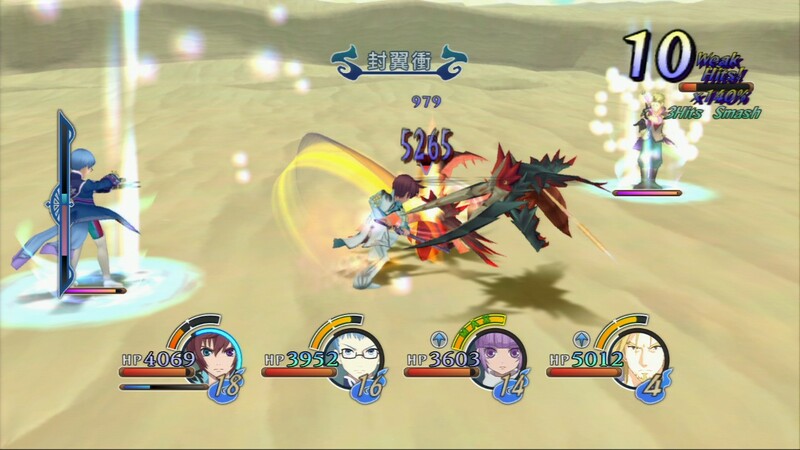 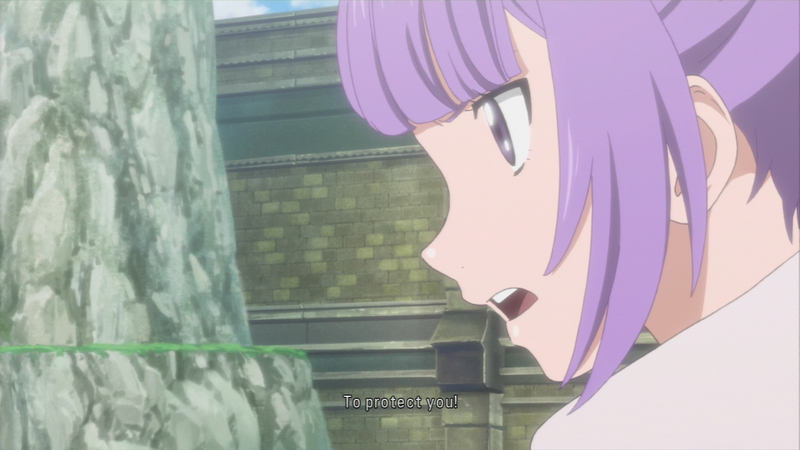 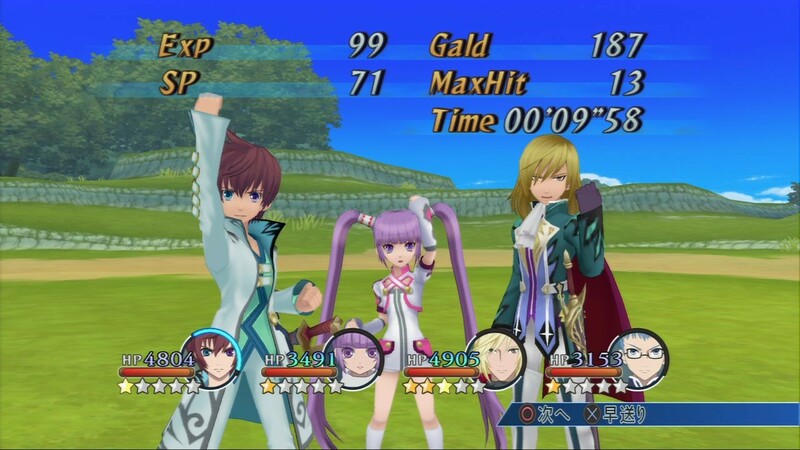 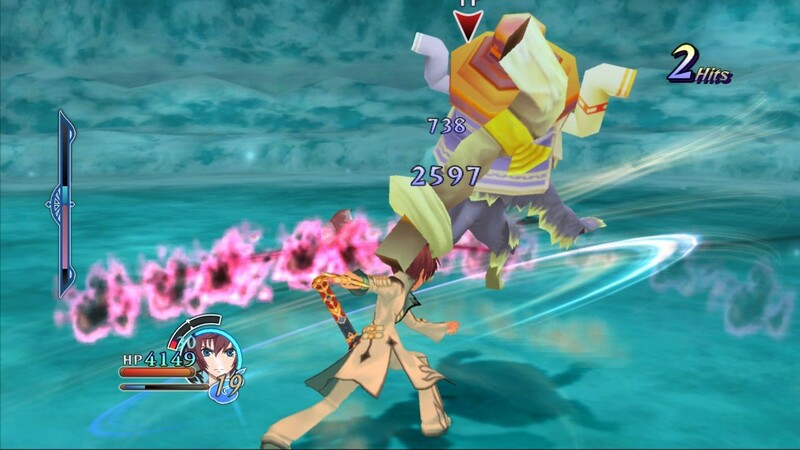 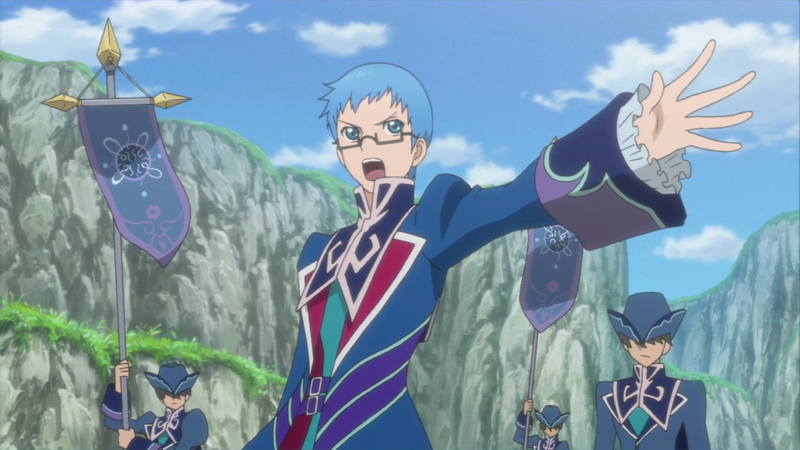 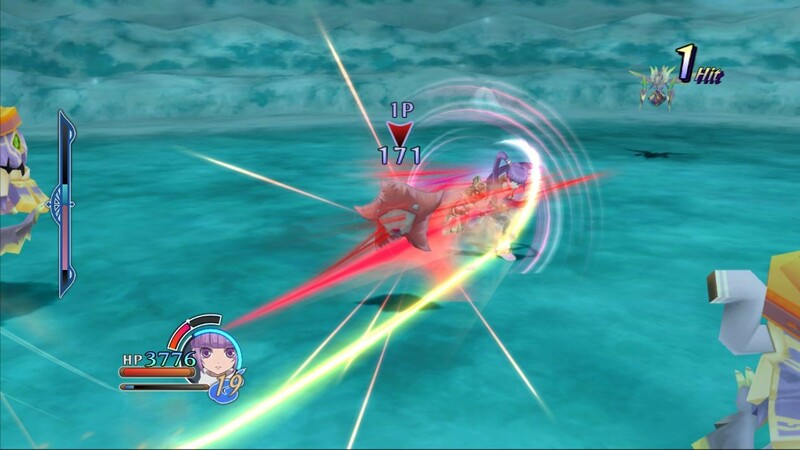 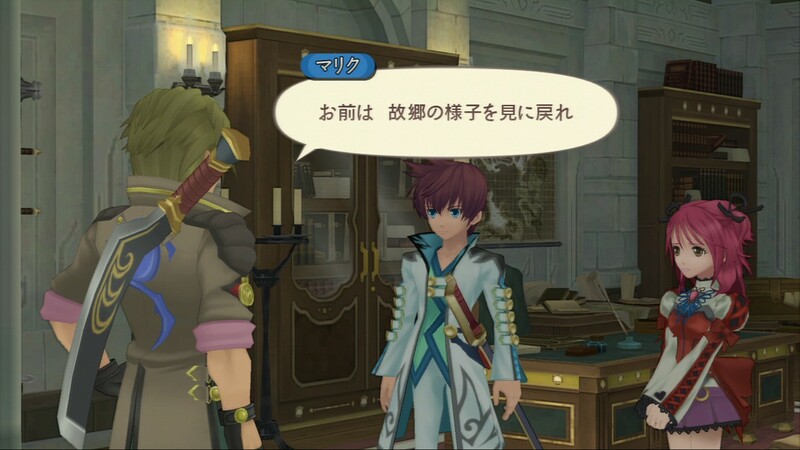 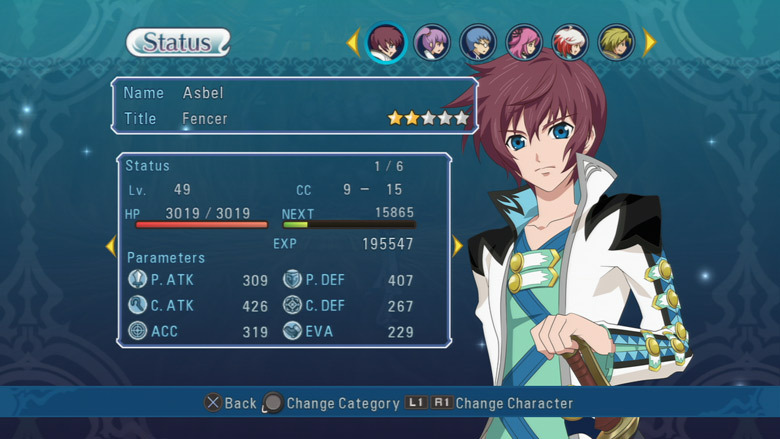 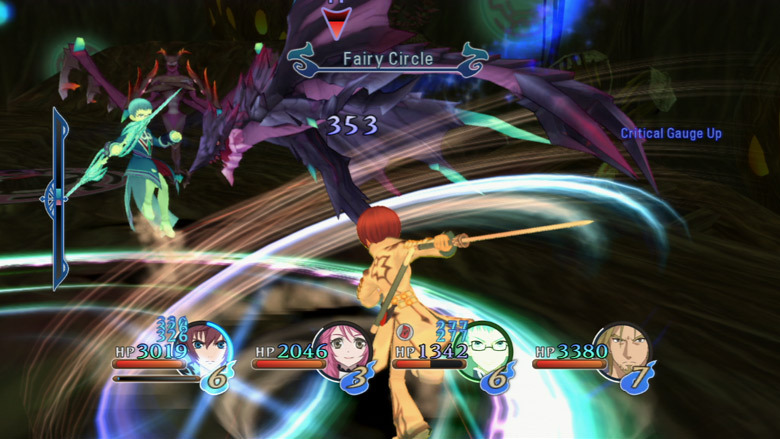 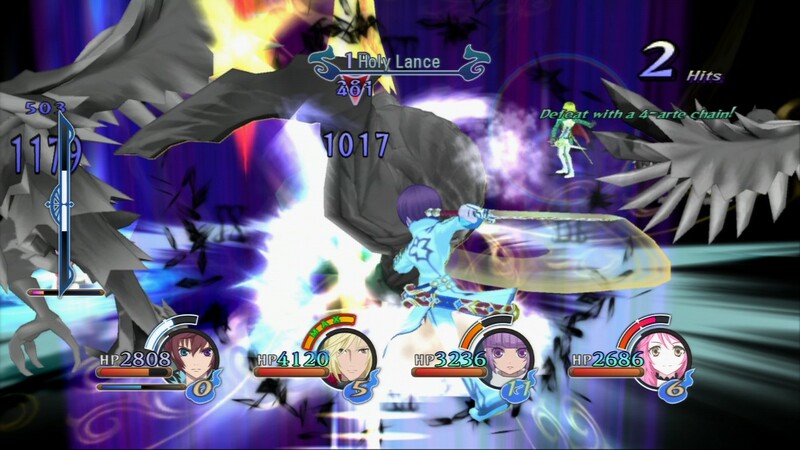 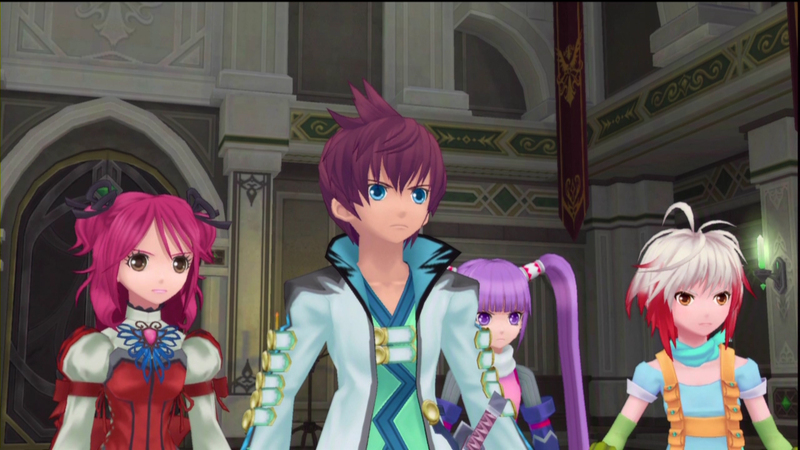 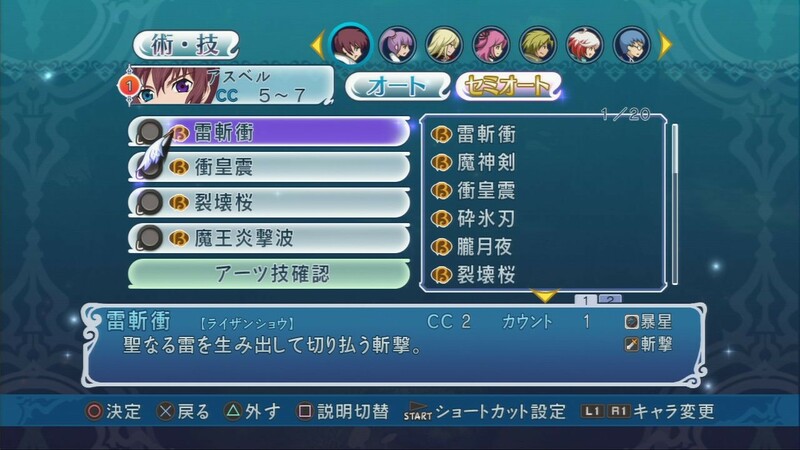 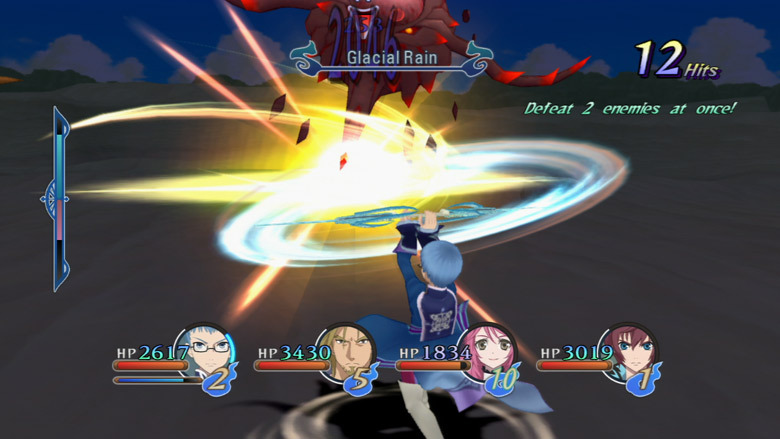 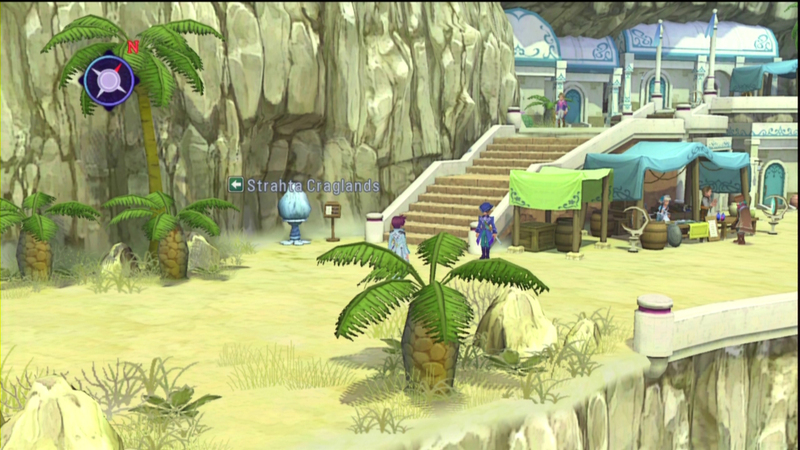 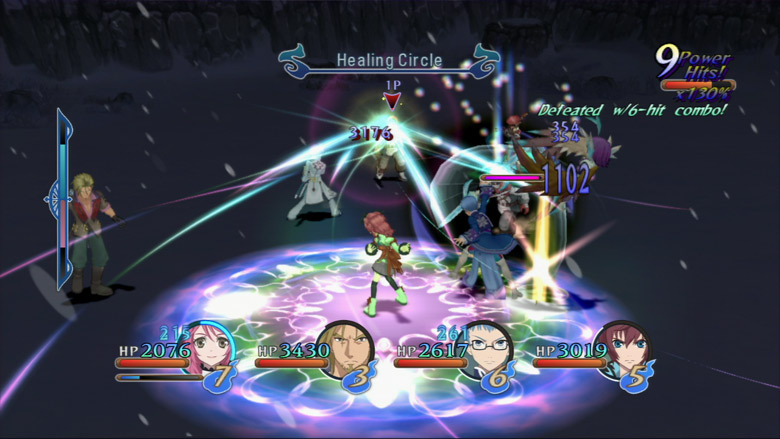 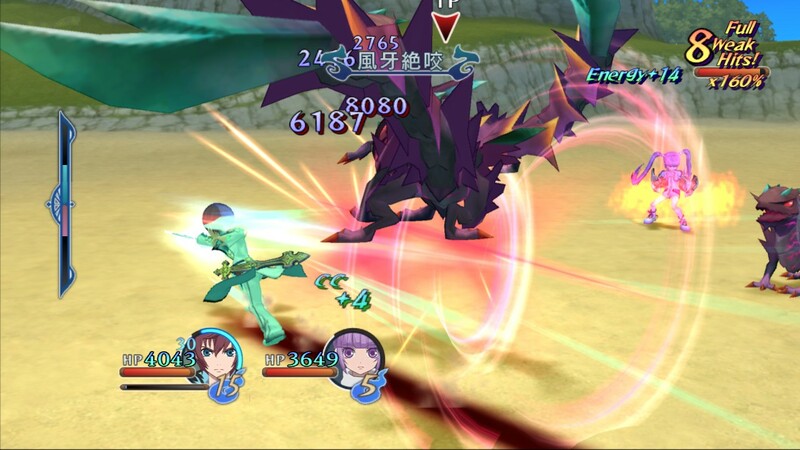 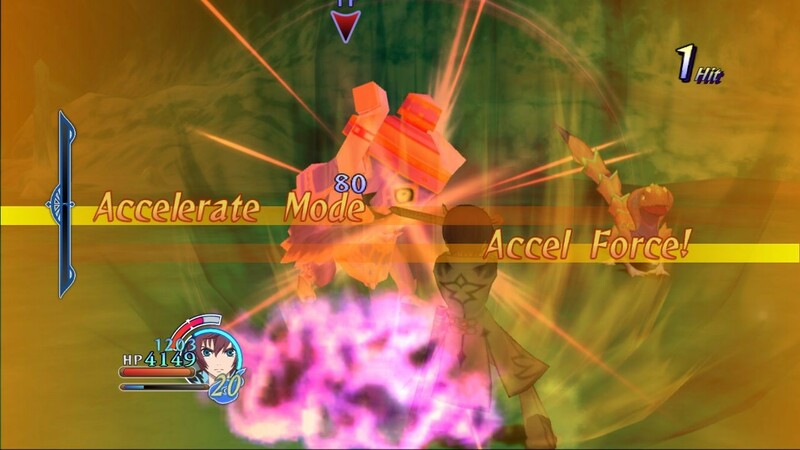 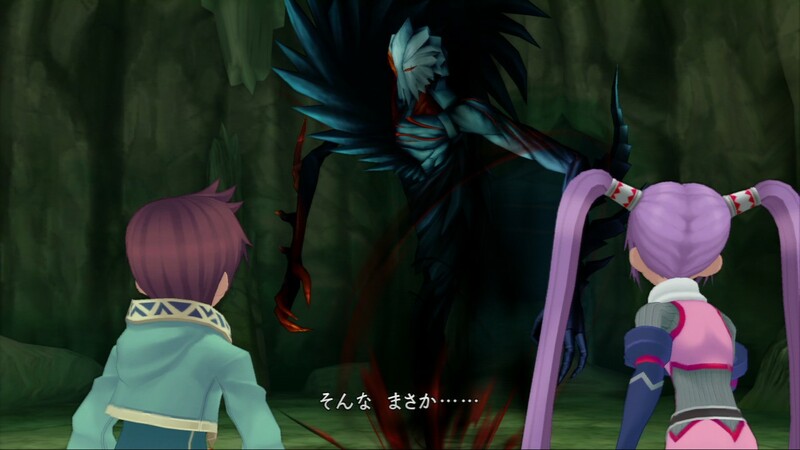 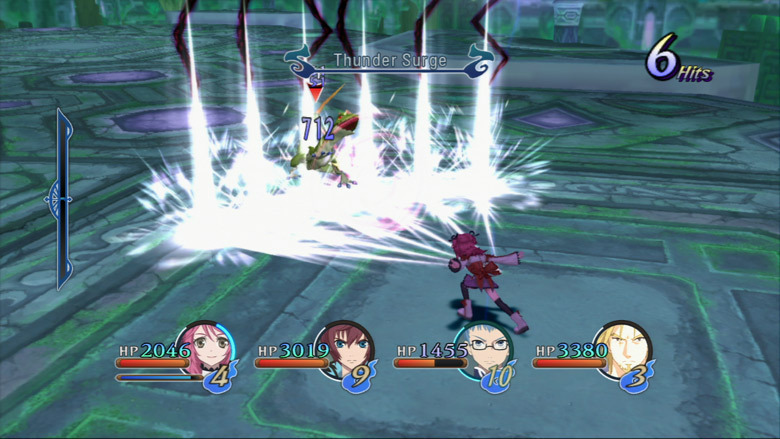 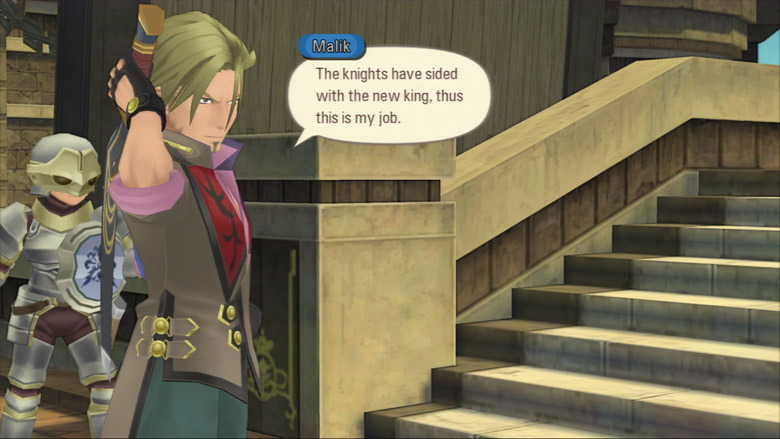 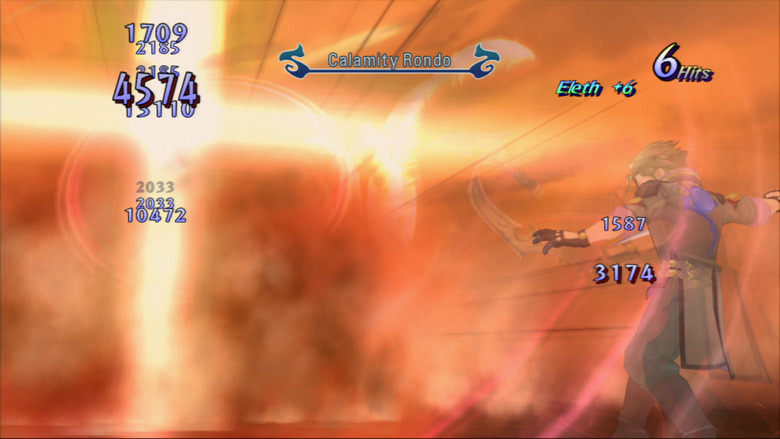 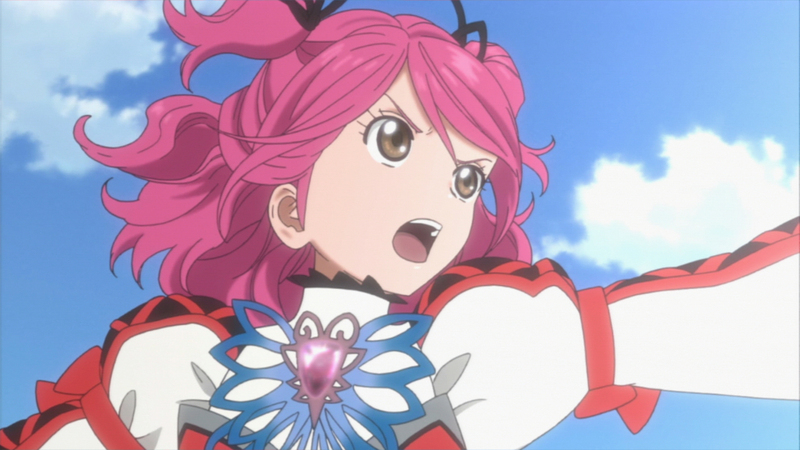 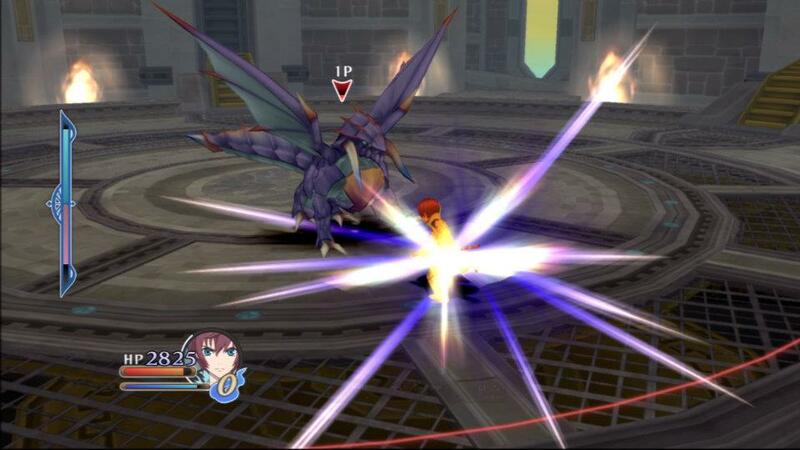 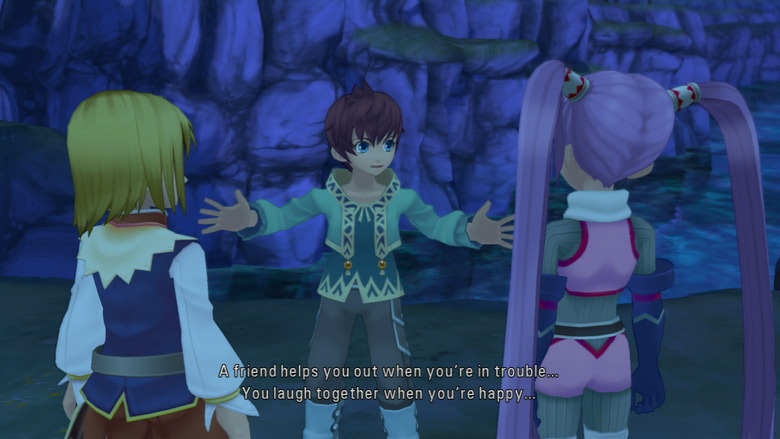 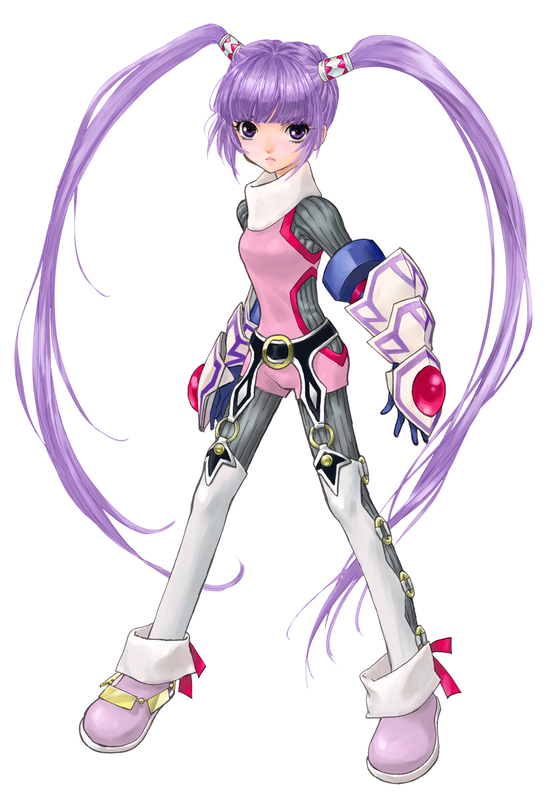 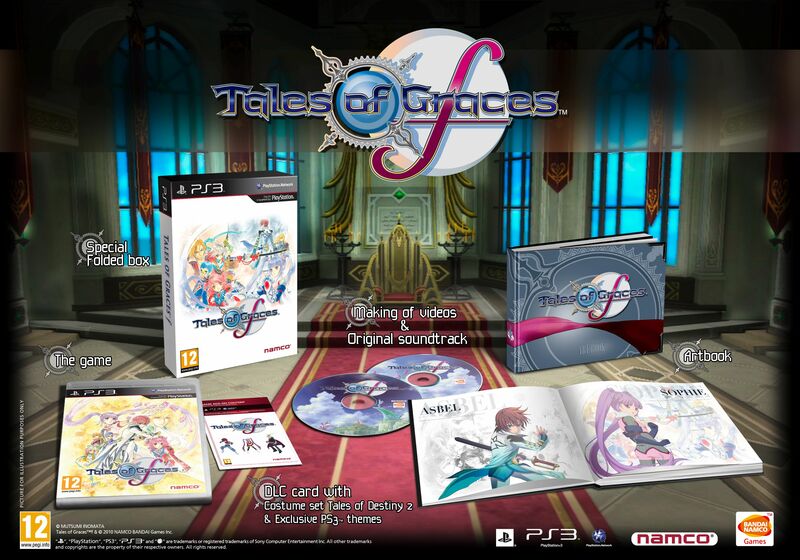 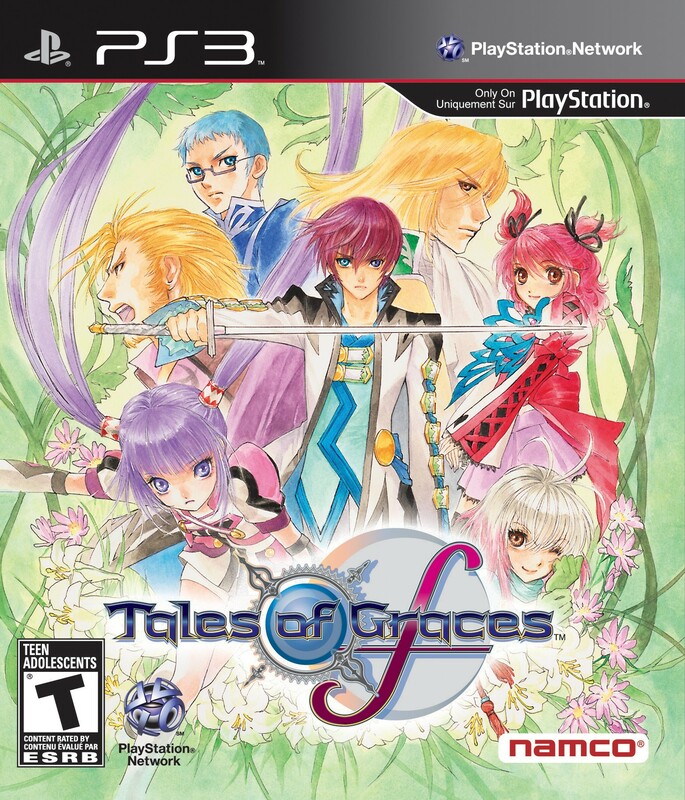 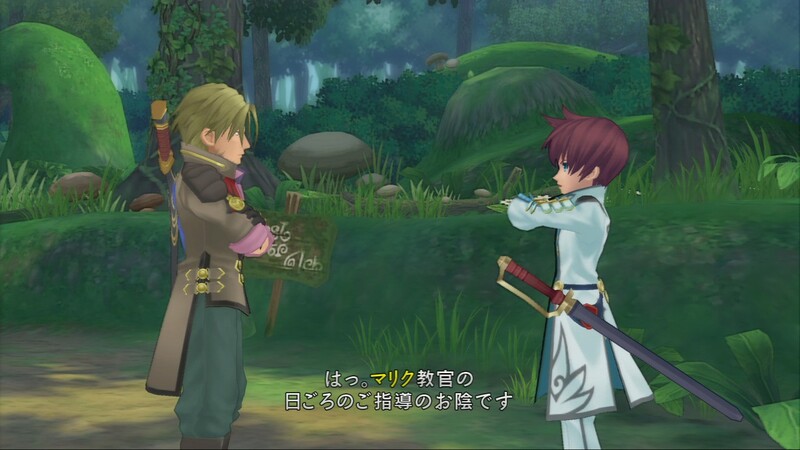 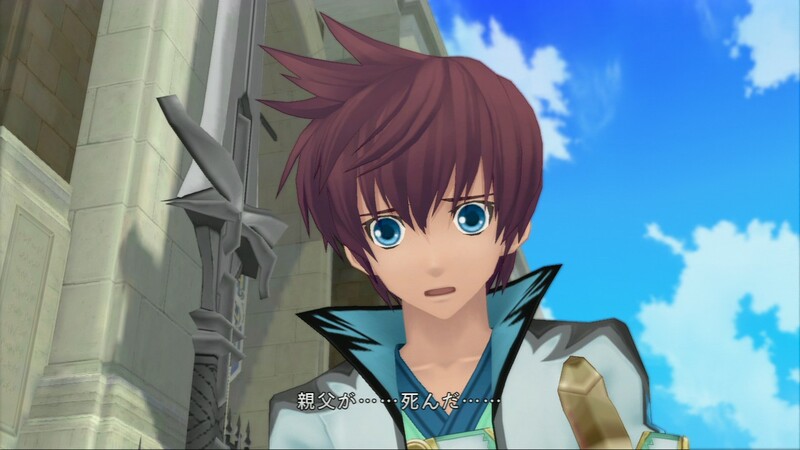 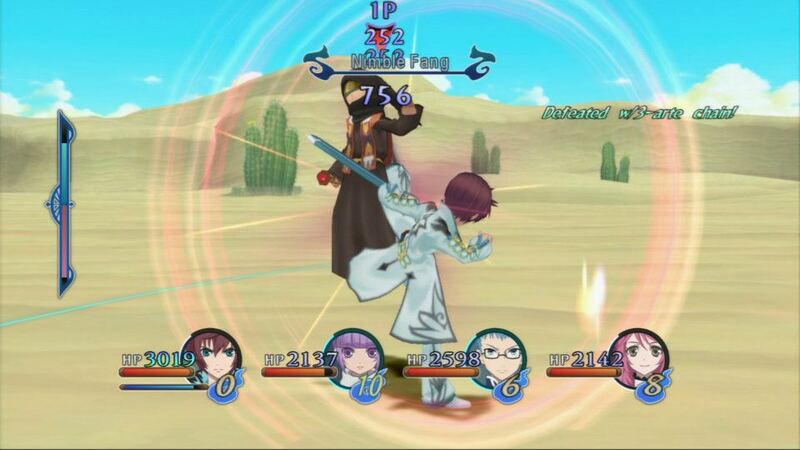 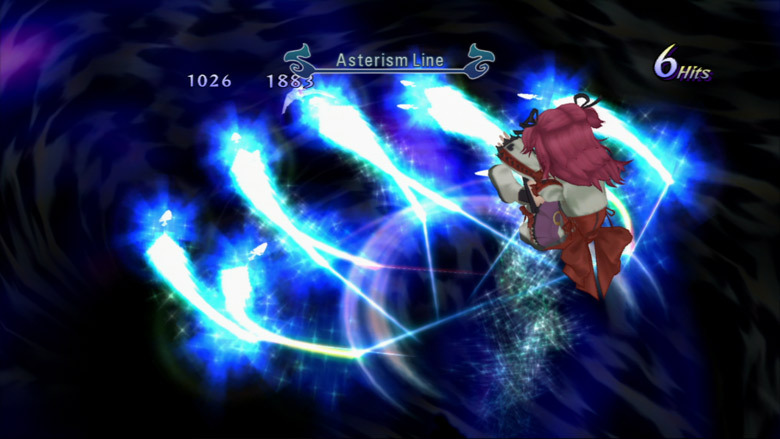 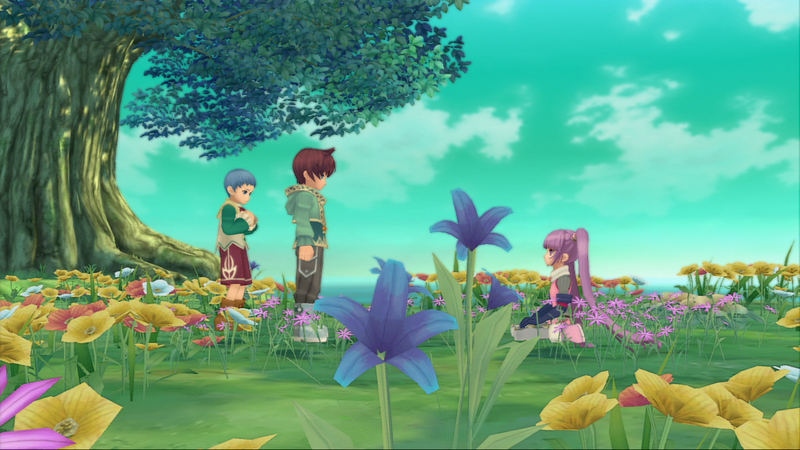 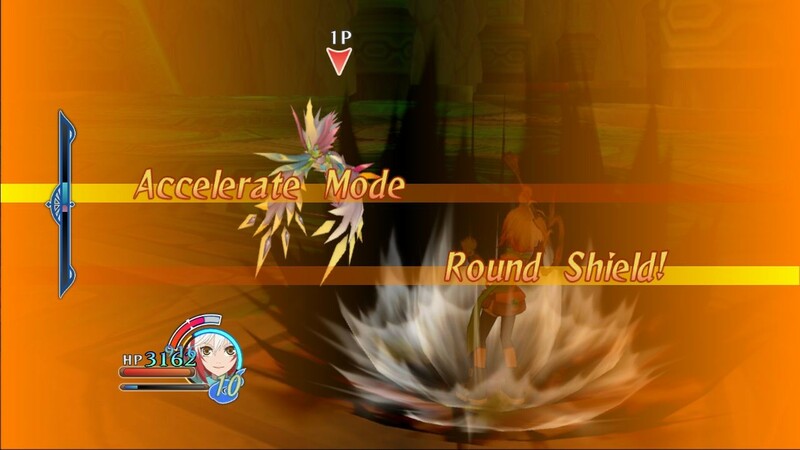 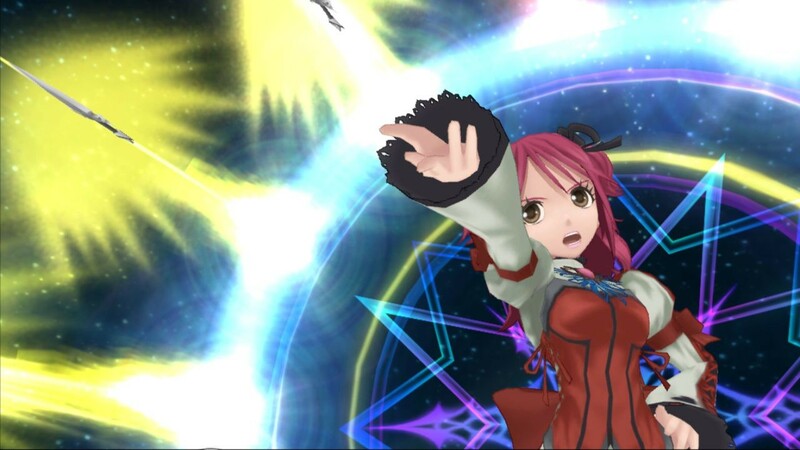 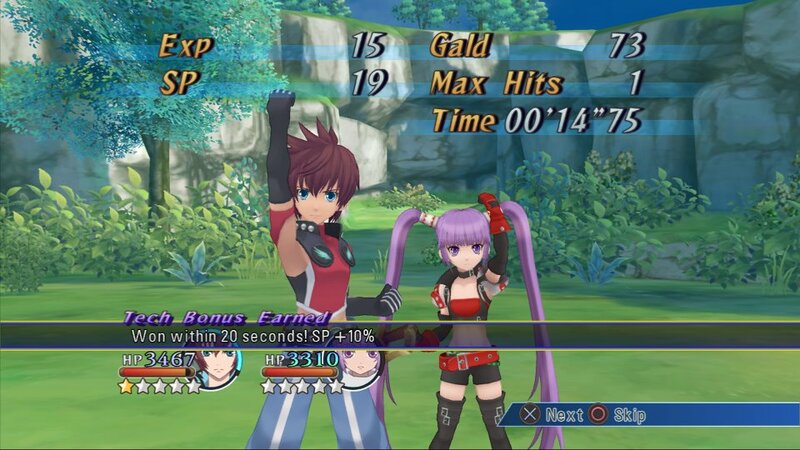 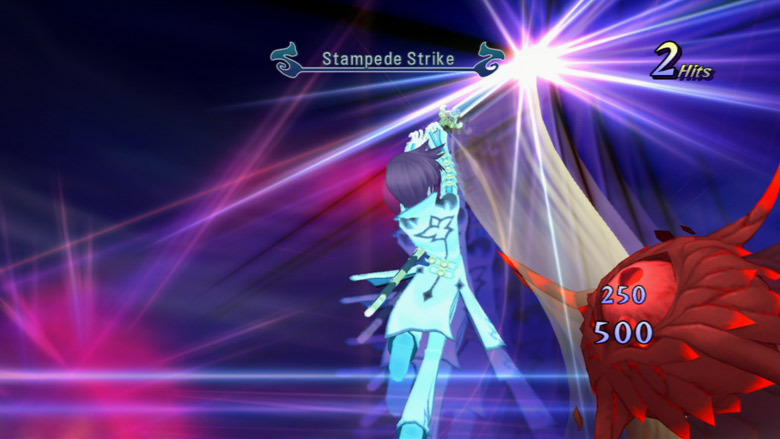 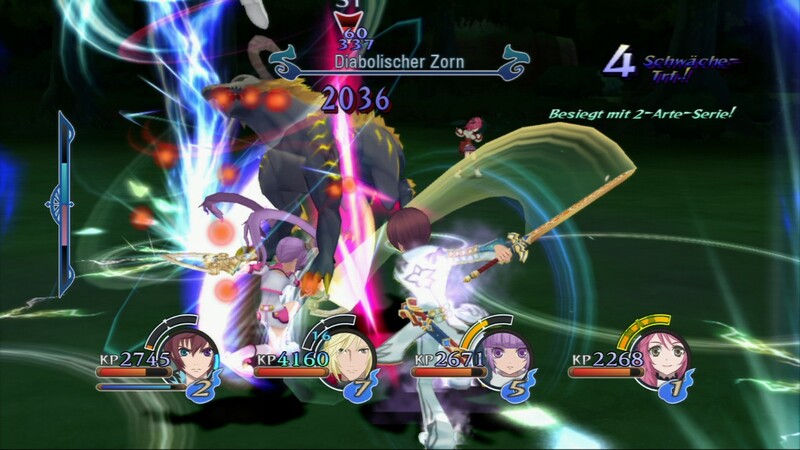 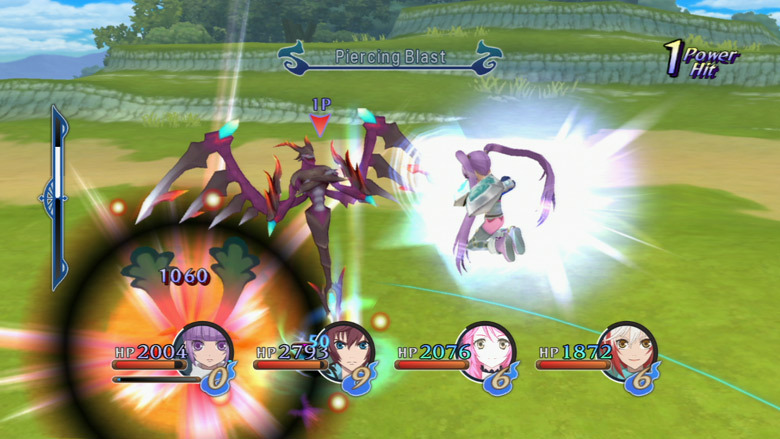 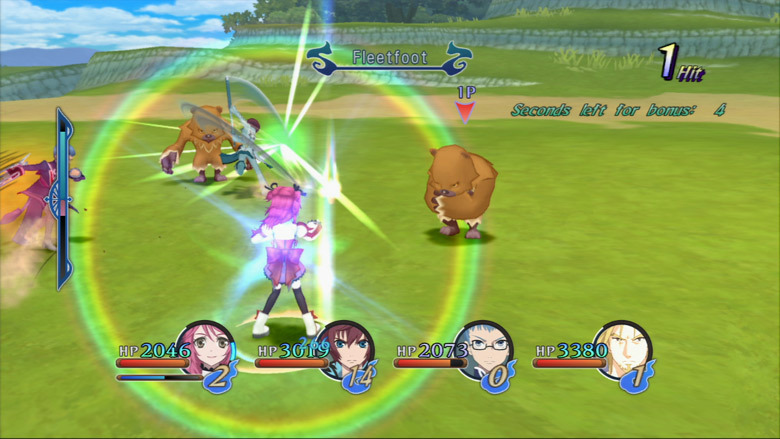 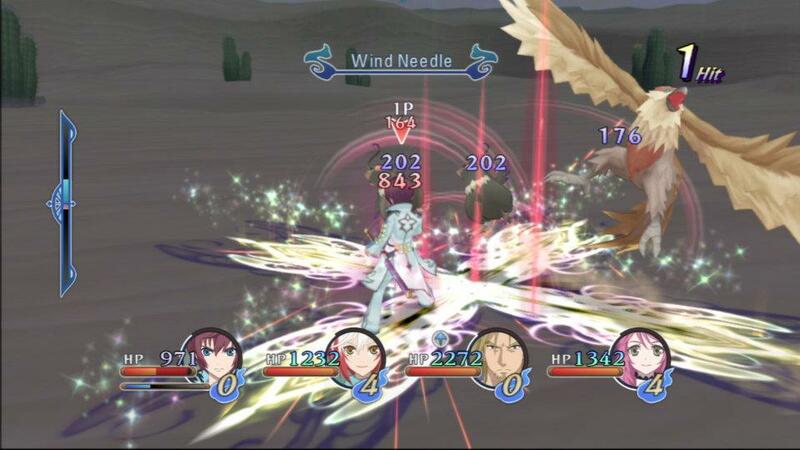 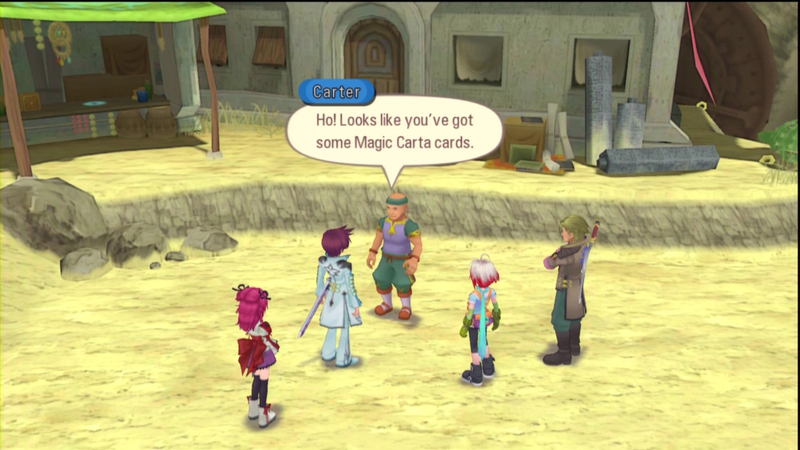 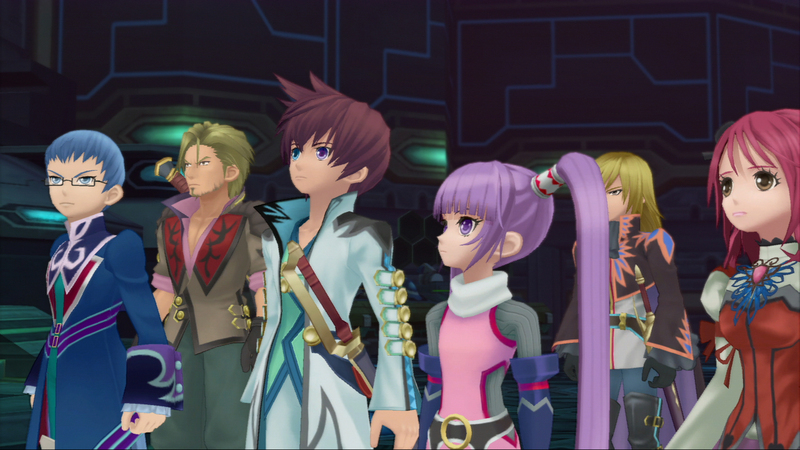 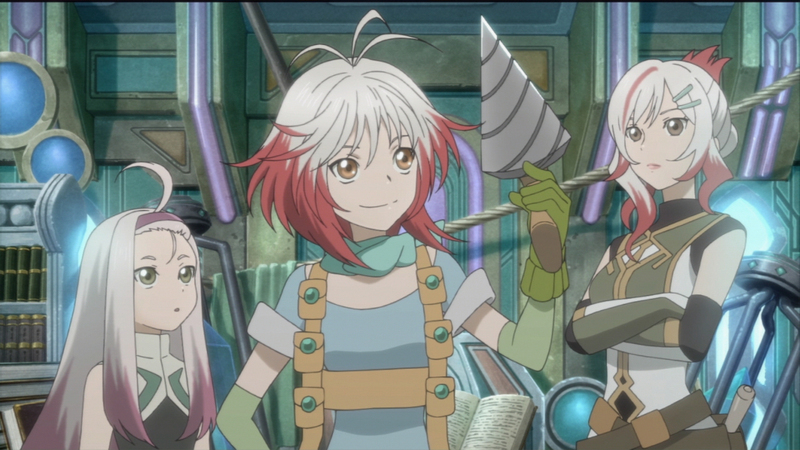 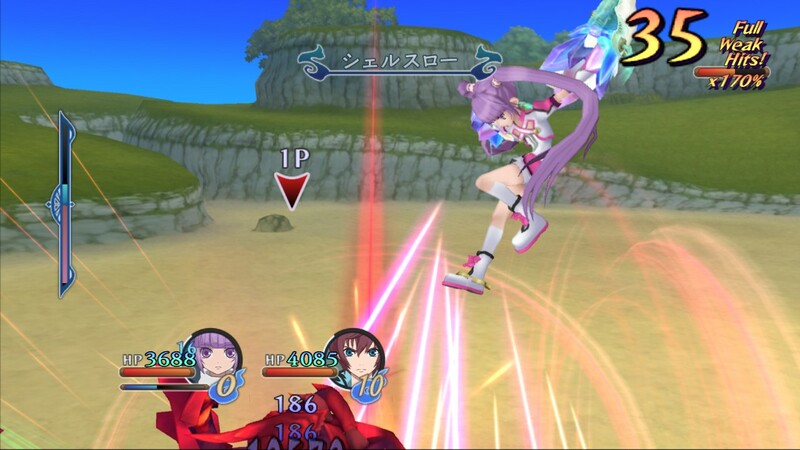 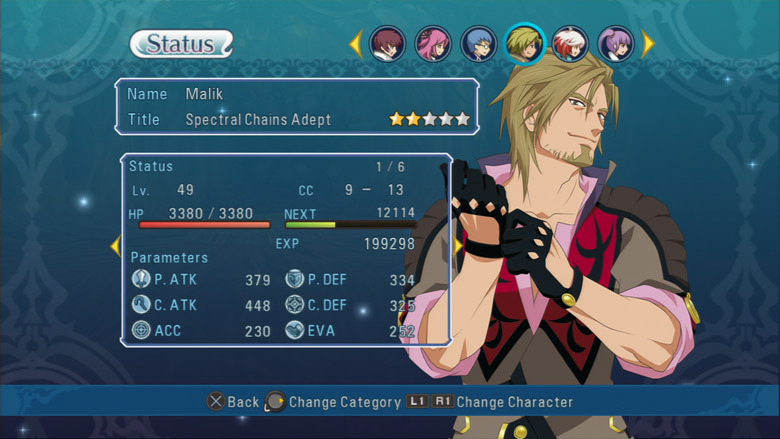 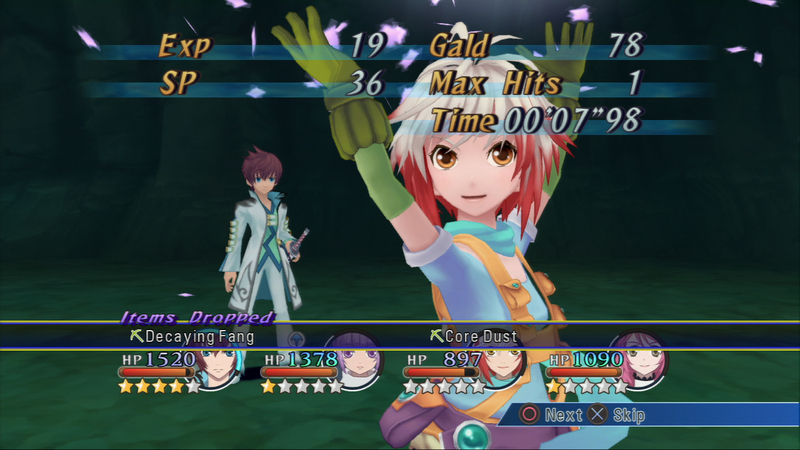 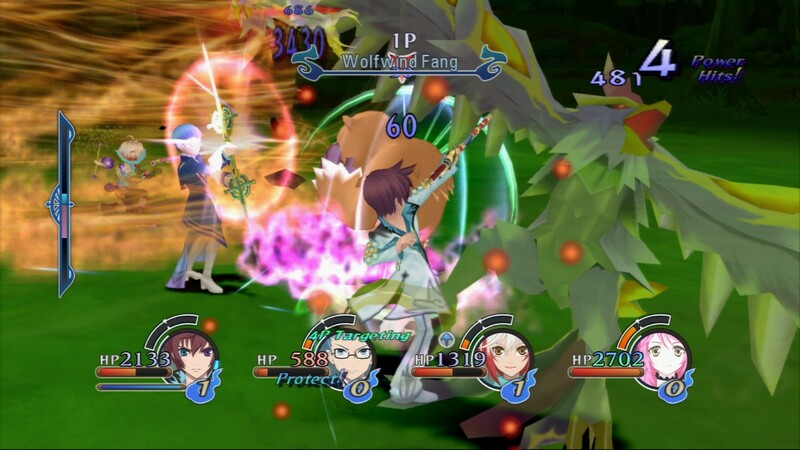 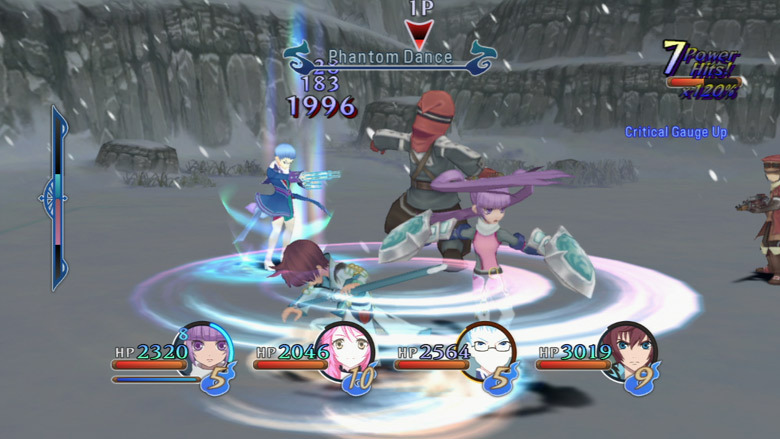 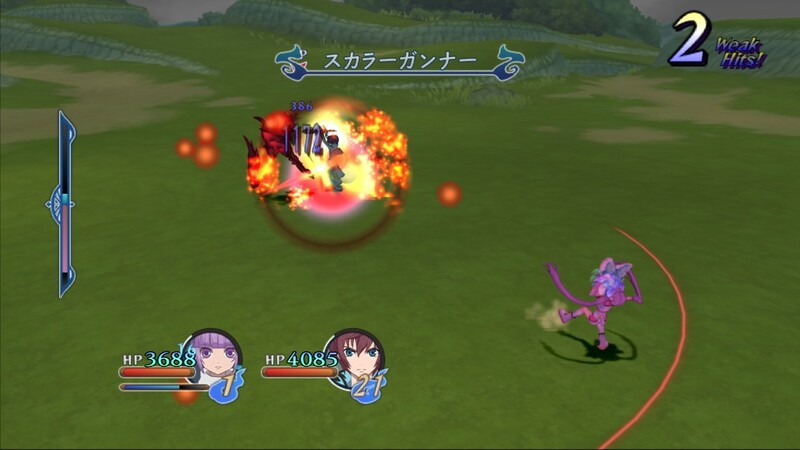 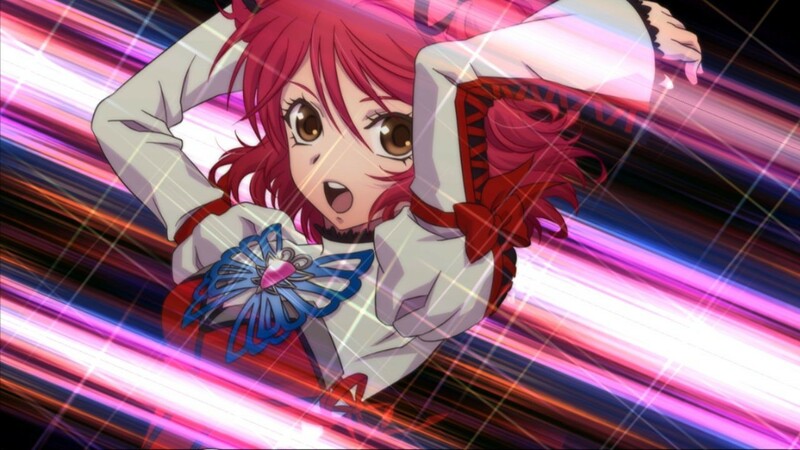 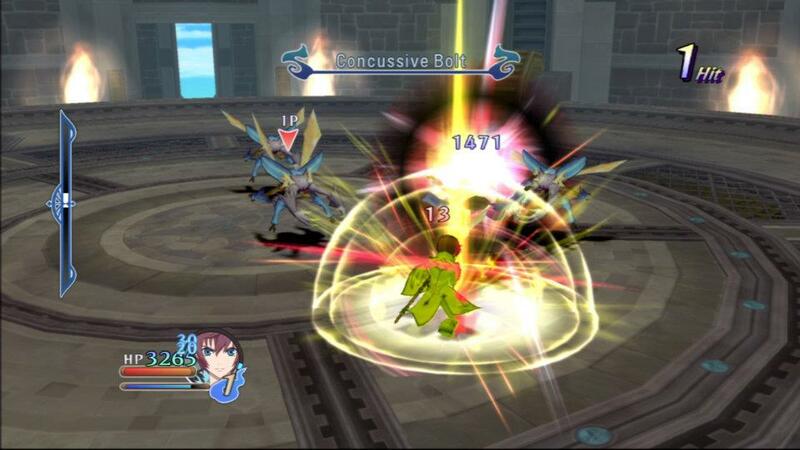 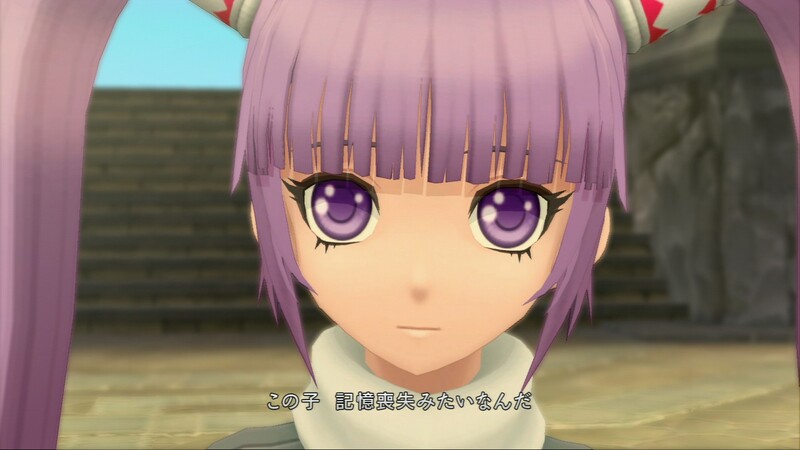 Also, Tales of Graces F coming to PSN next week. 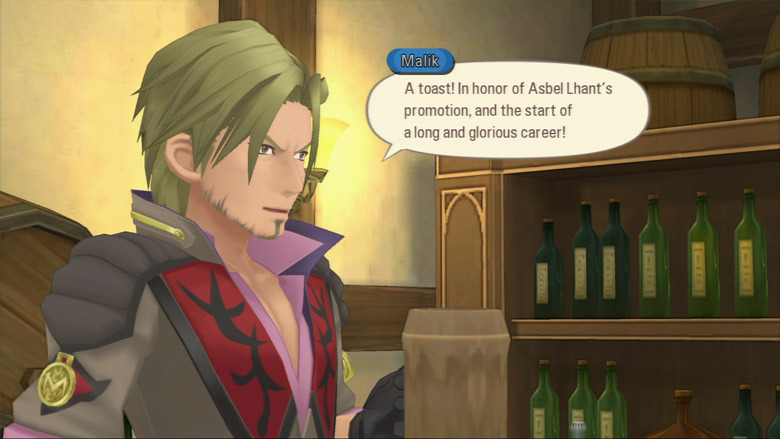 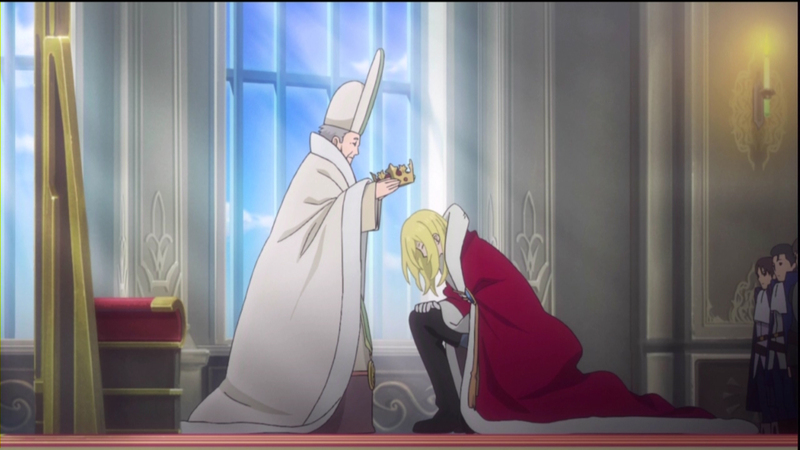 Europeans get rewarded for their wait. 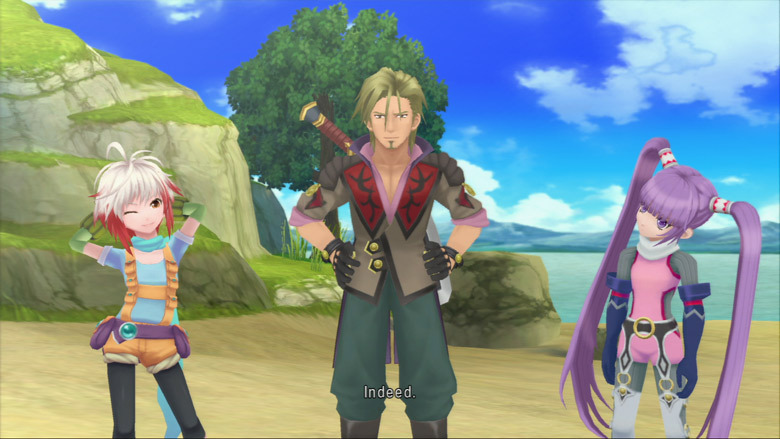 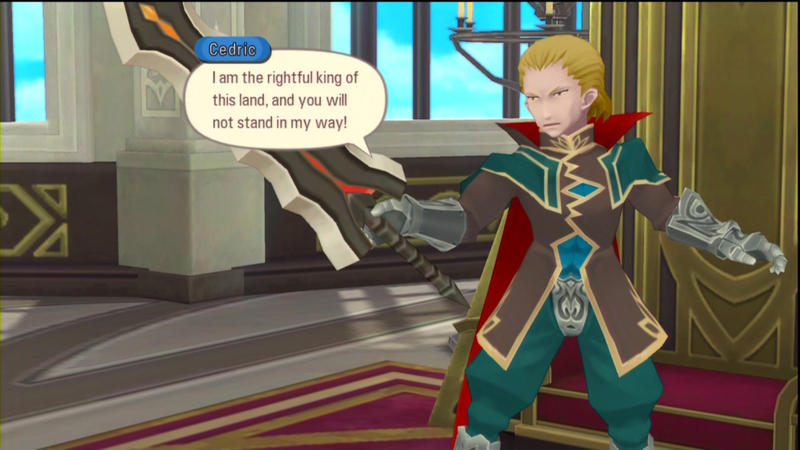 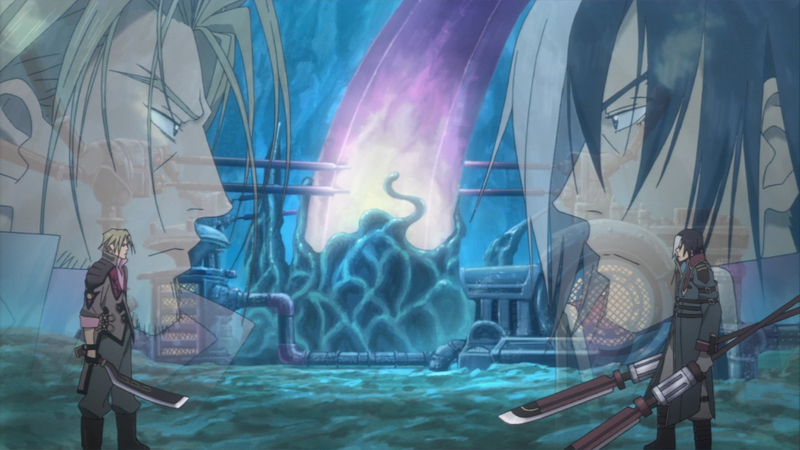 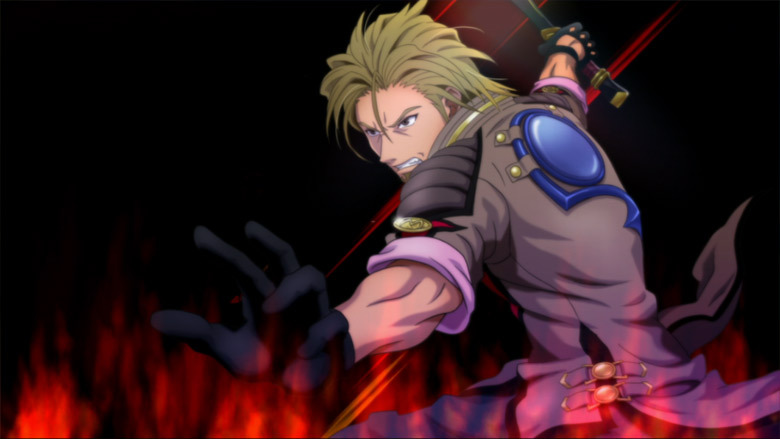 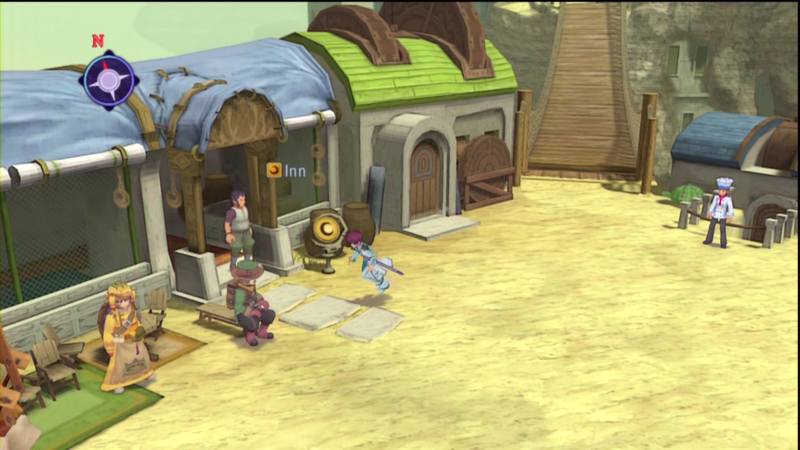 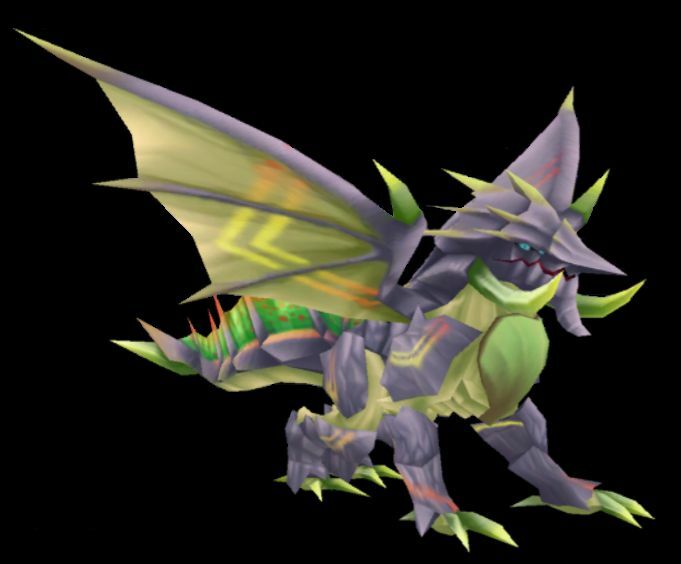 Producer Hideo Baba speaks on localization and more. 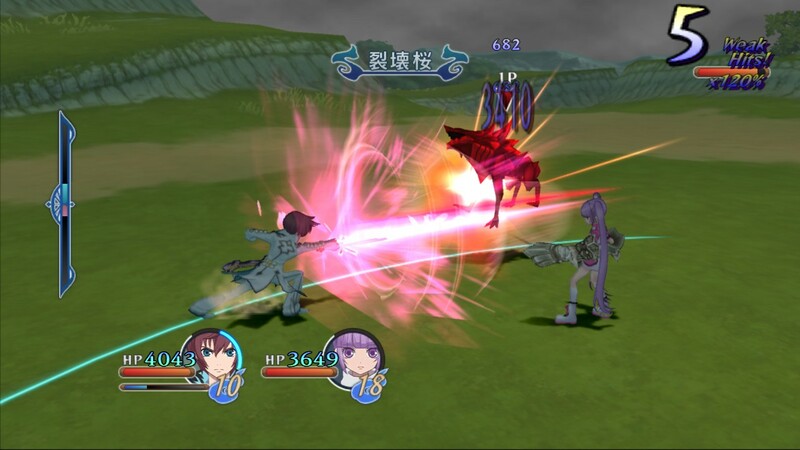 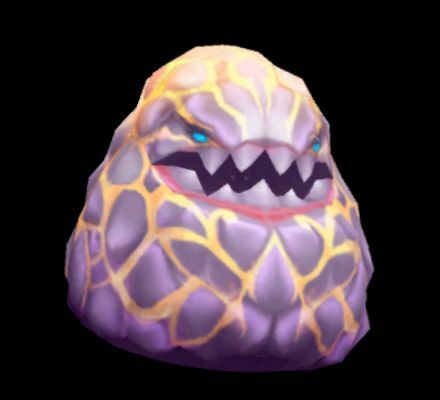 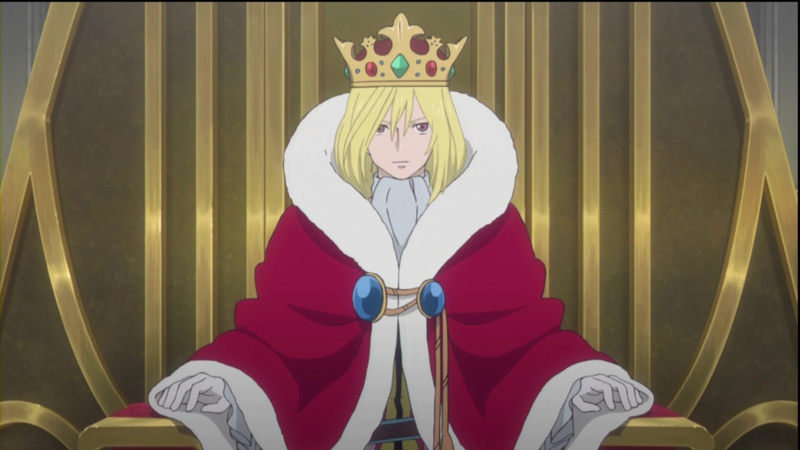 August release date also announced. Europeans get an all new cover artwork. 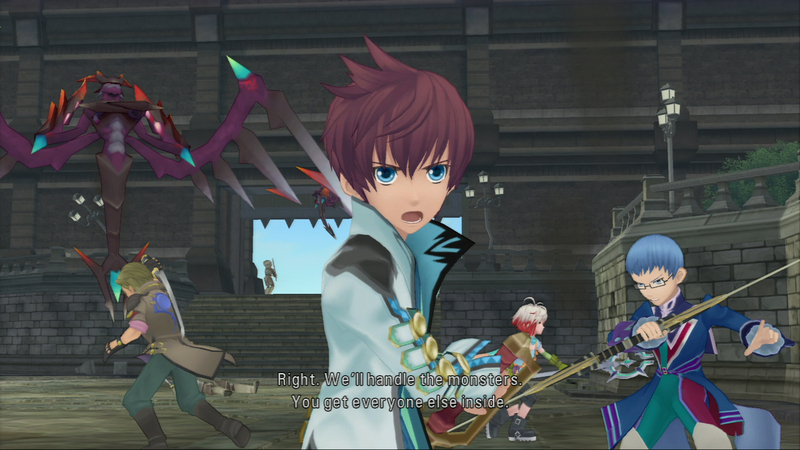 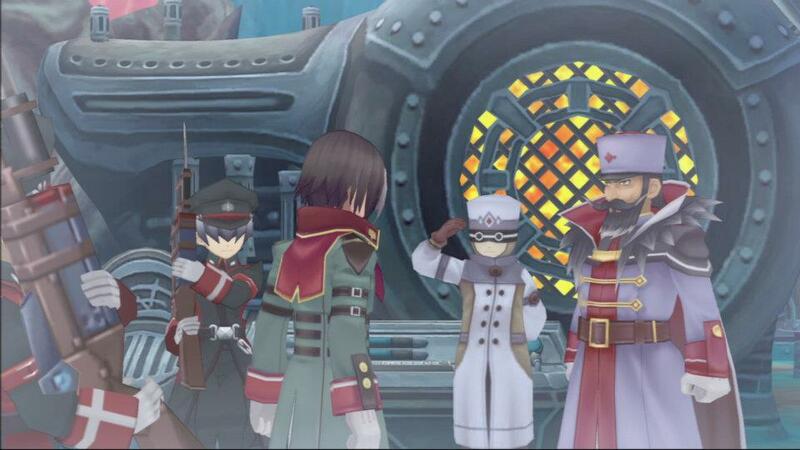 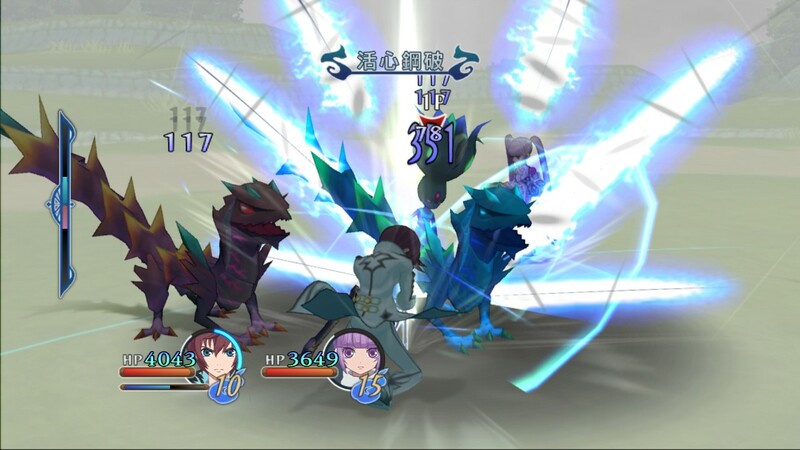 7 minutes of Tales action. 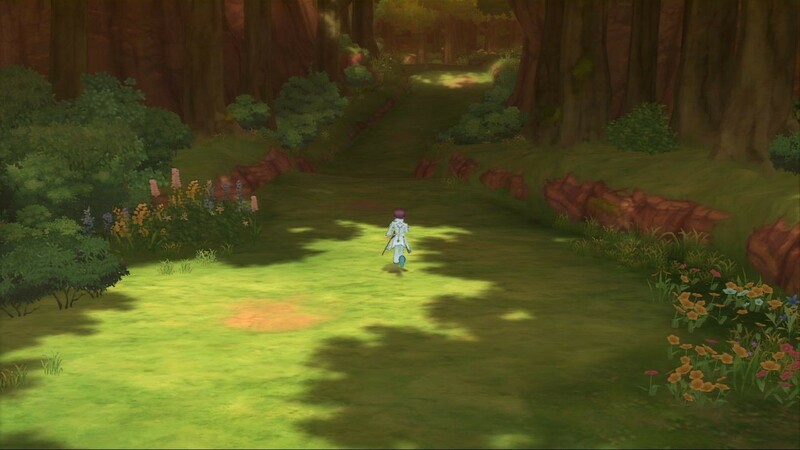 A massive amount of new screens. 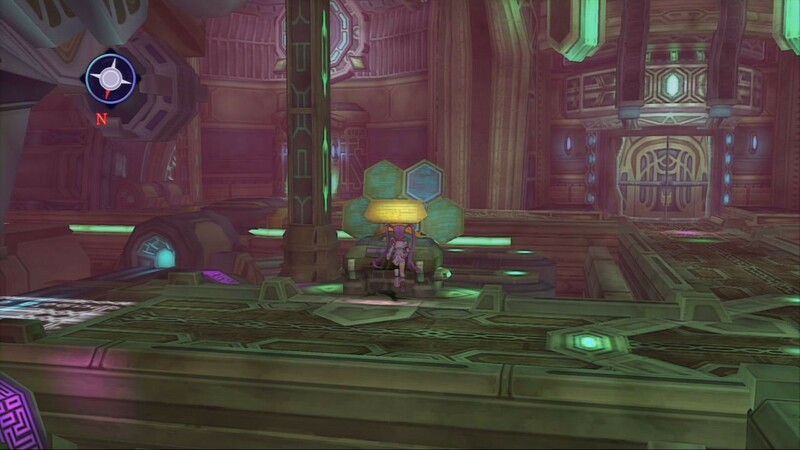 A fresh batch coming your way. 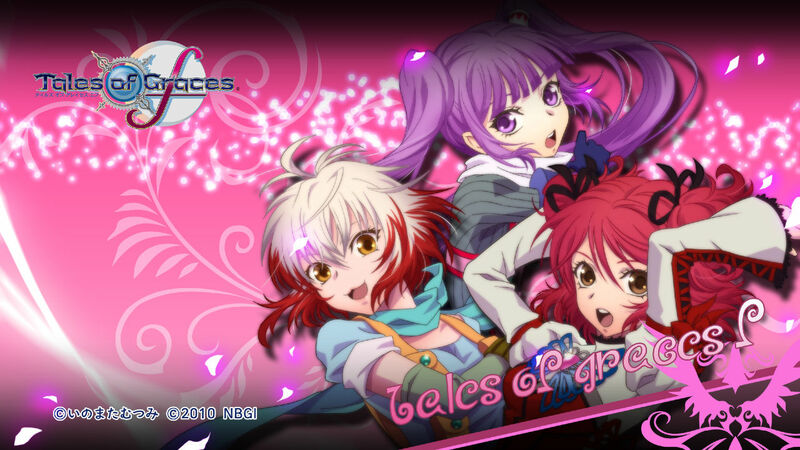 Everyone should be buying this game.